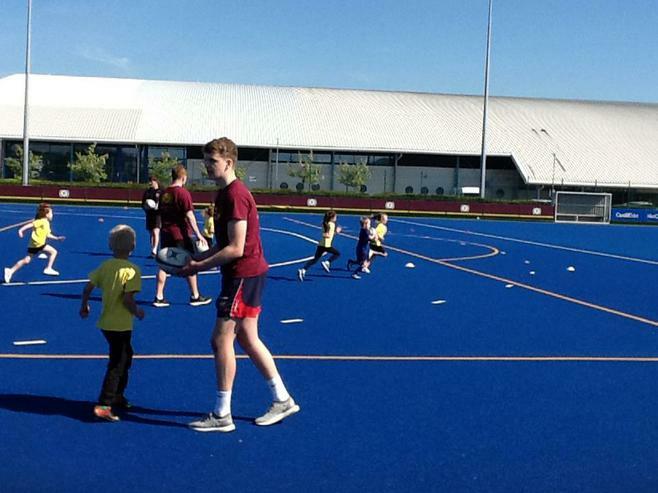 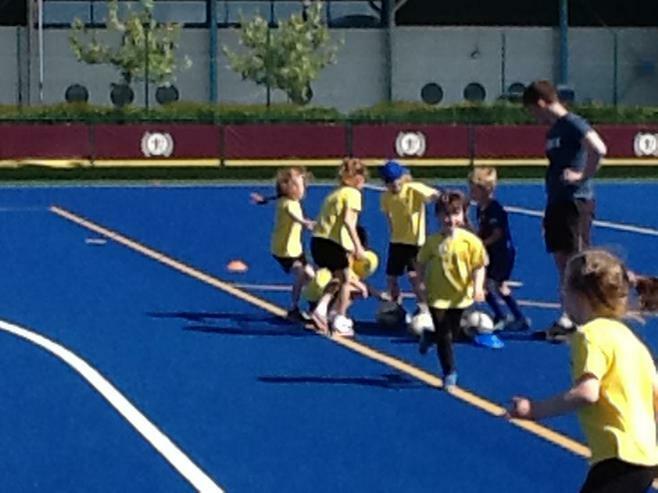 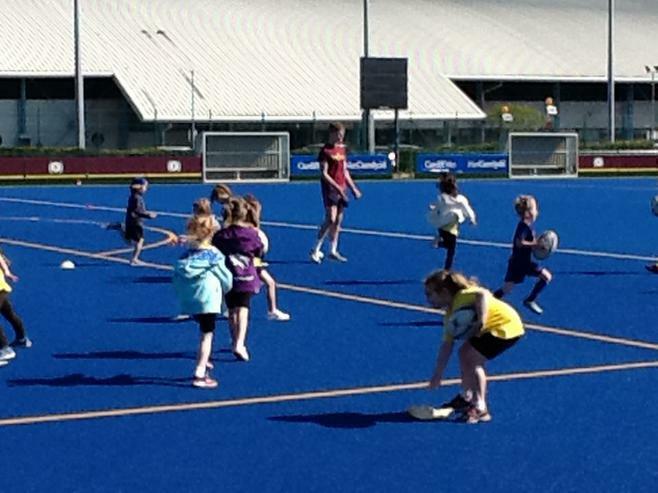 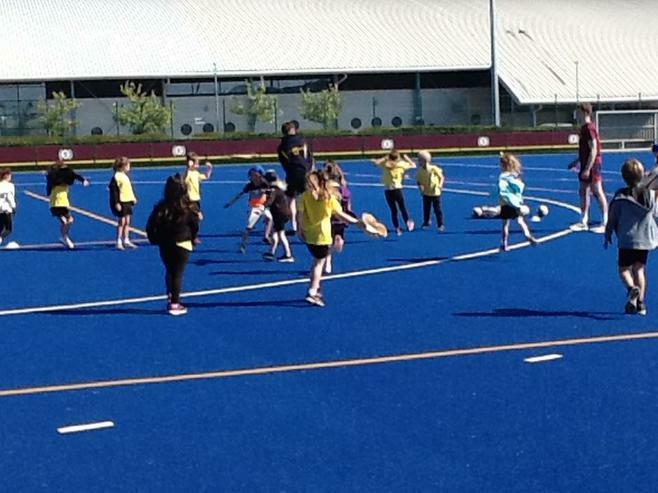 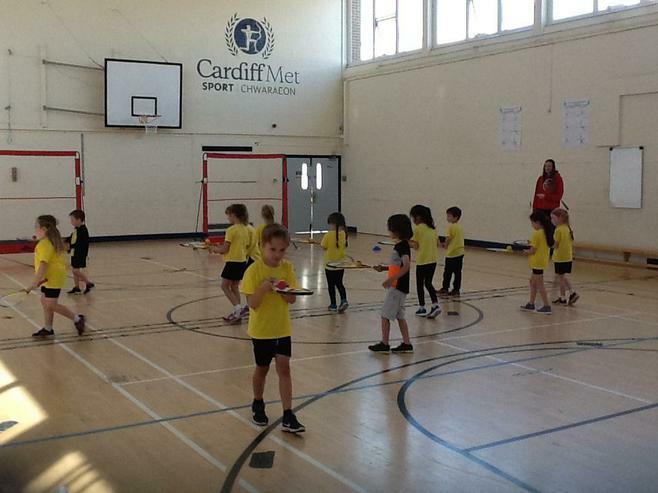 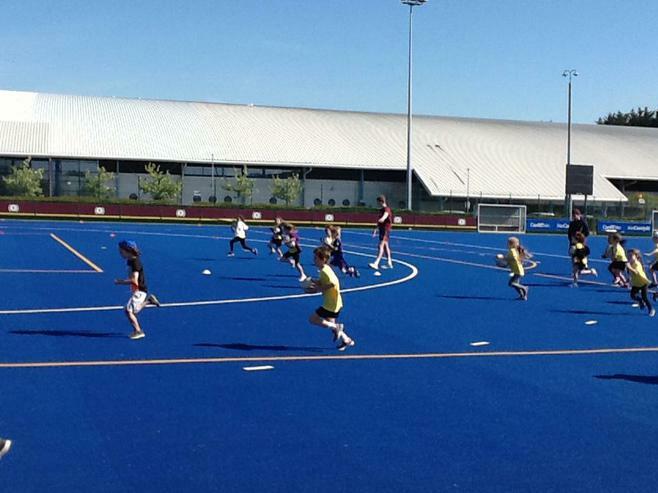 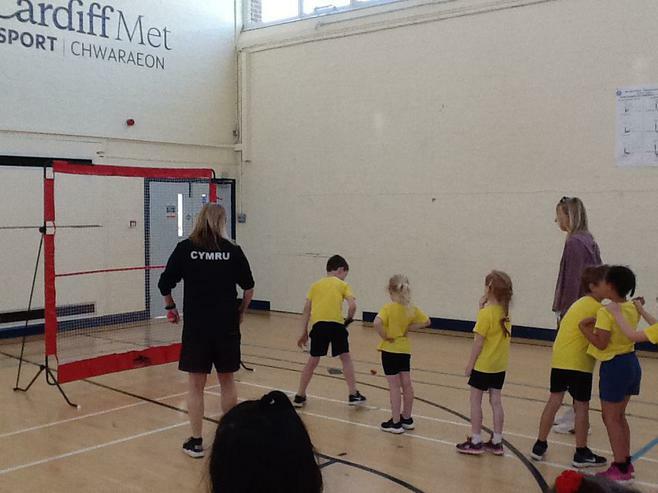 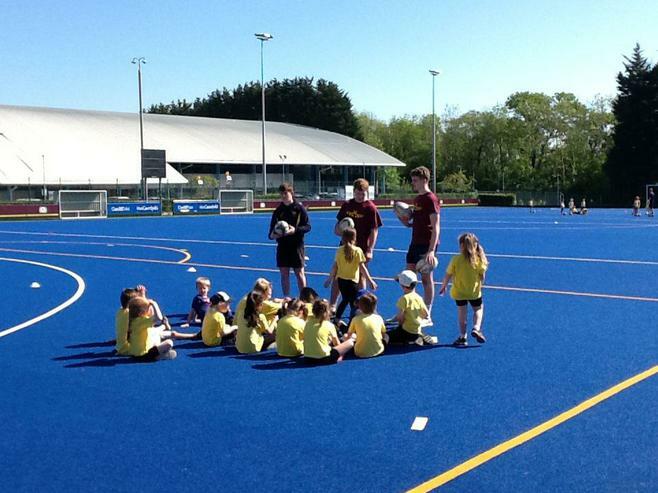 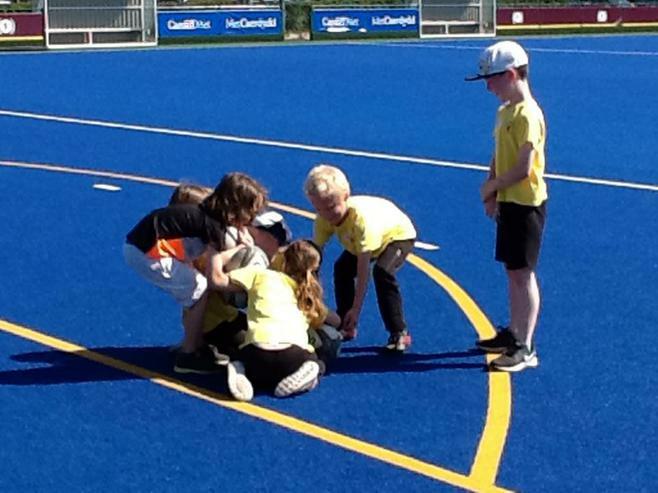 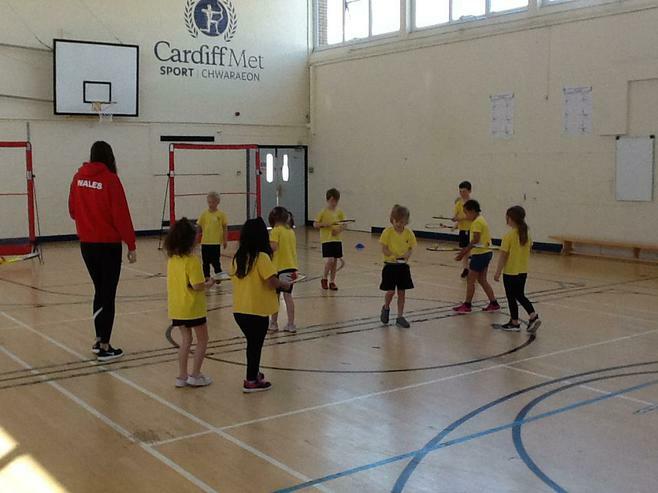 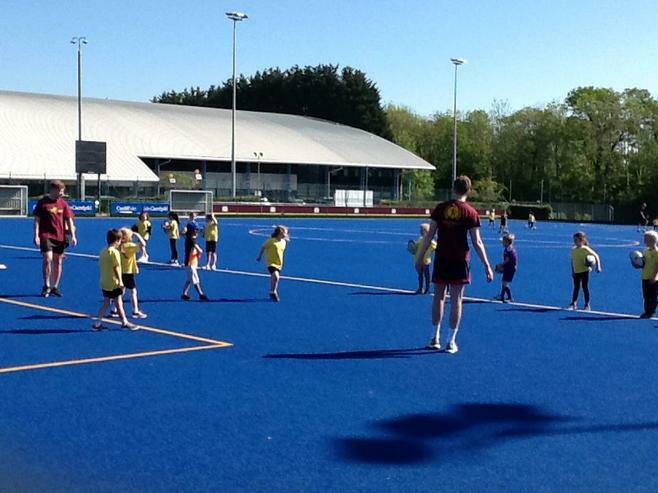 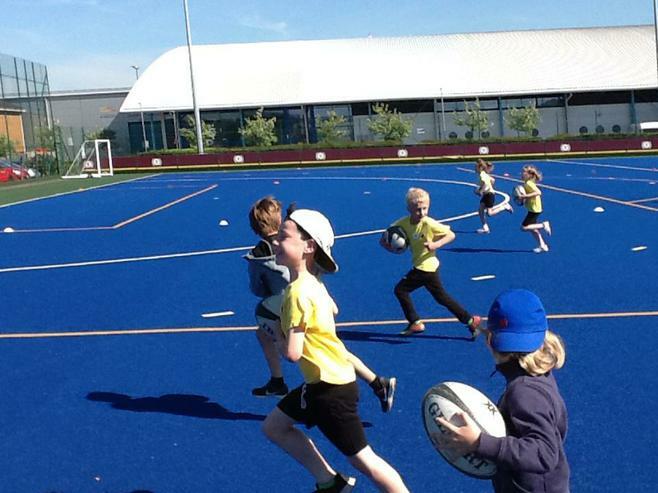 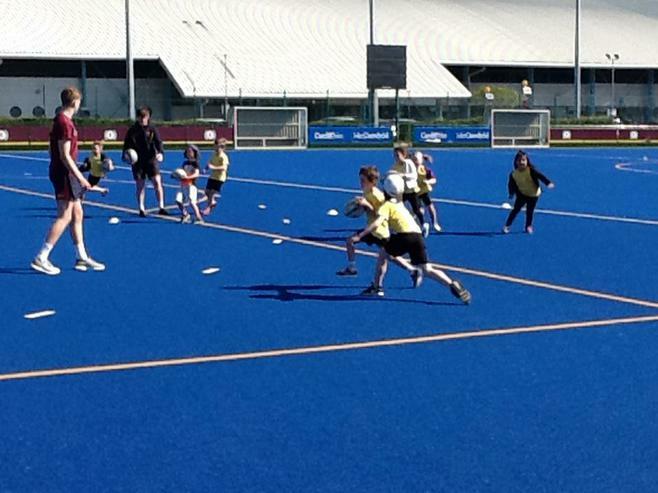 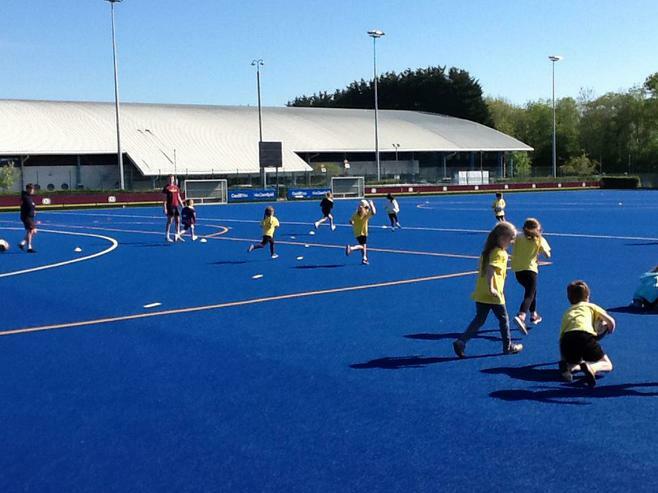 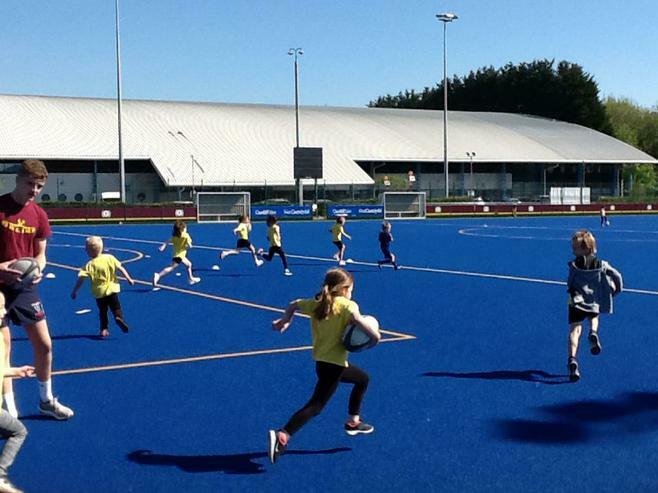 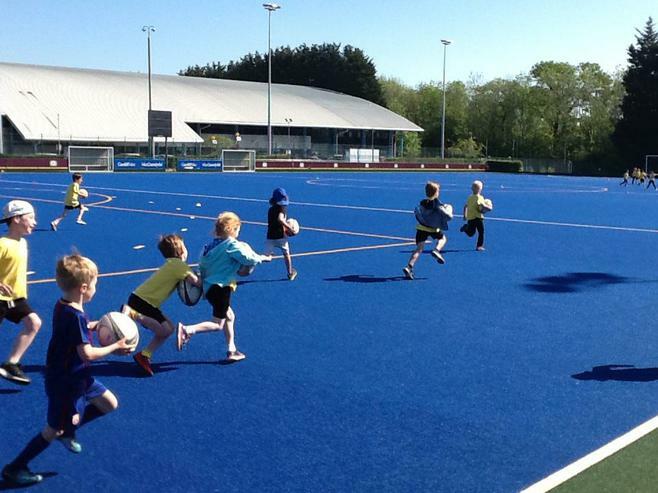 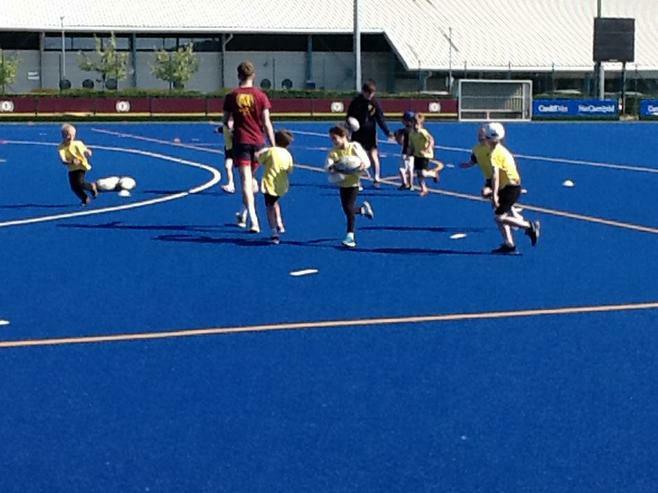 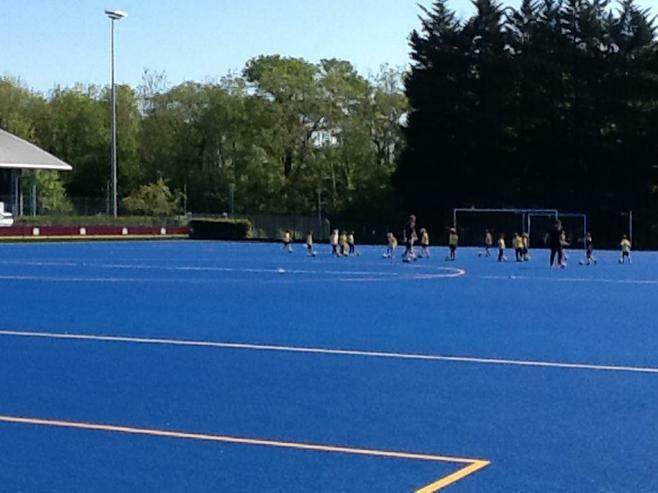 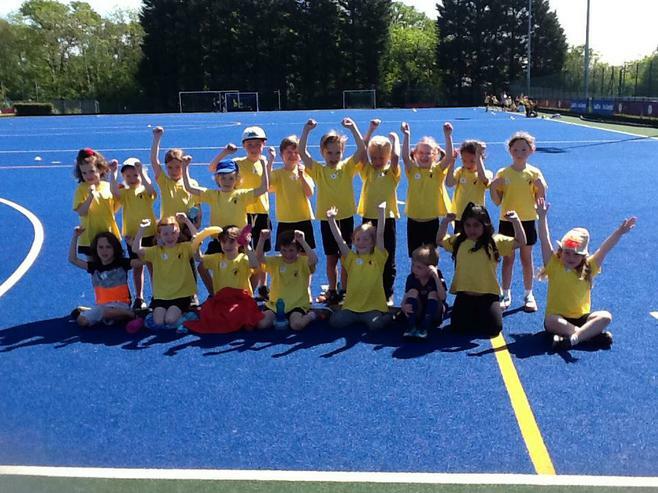 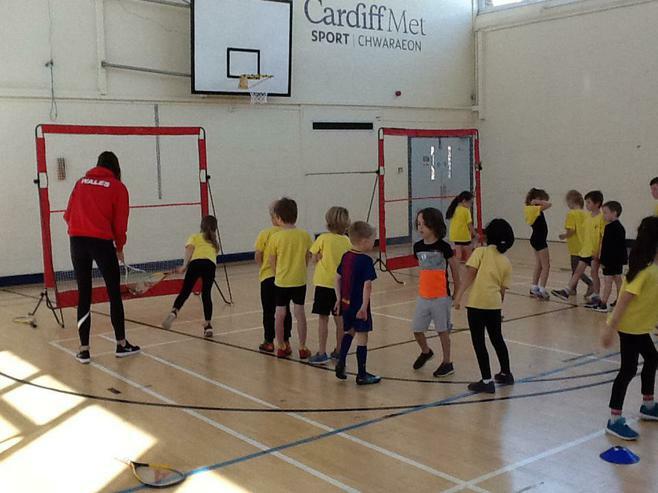 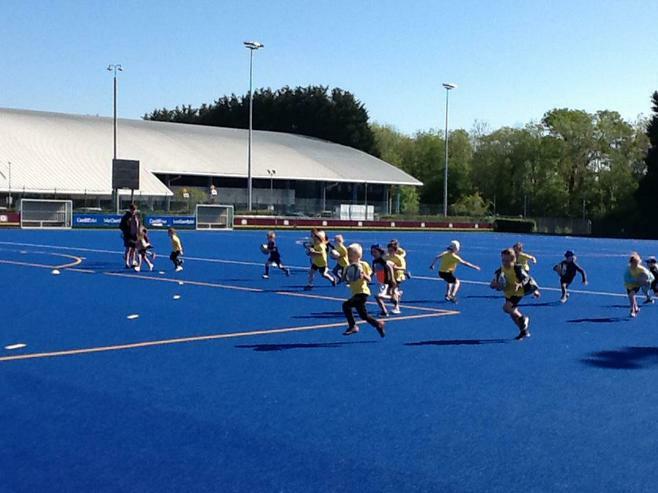 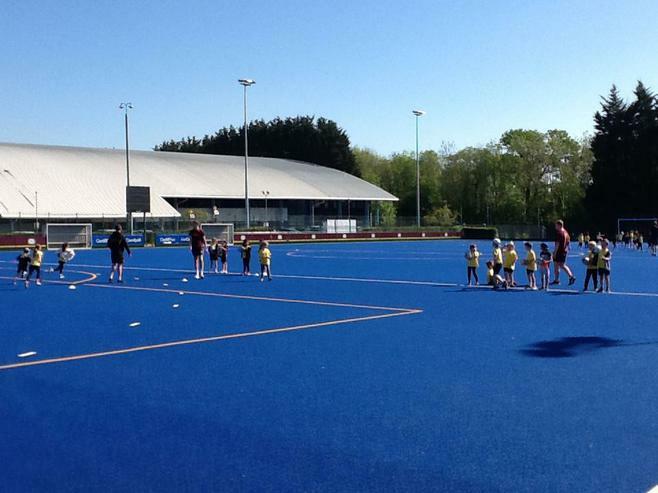 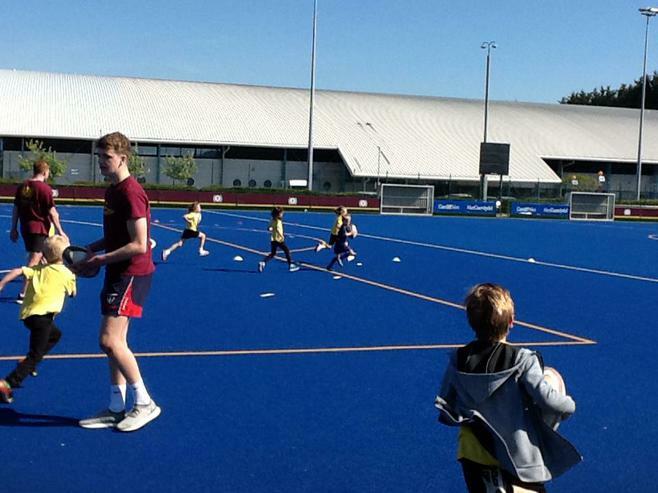 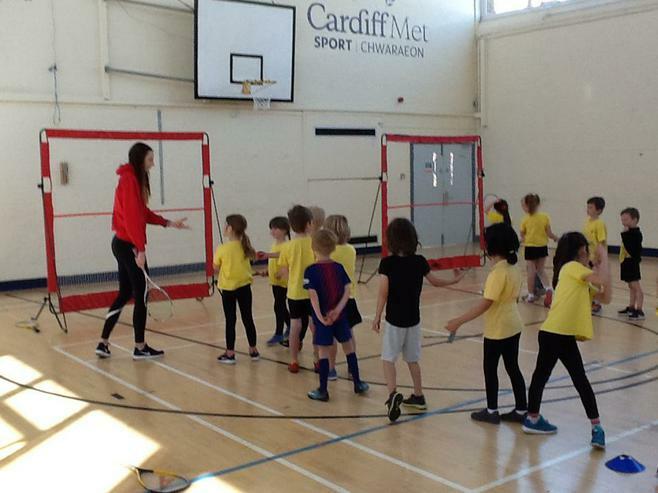 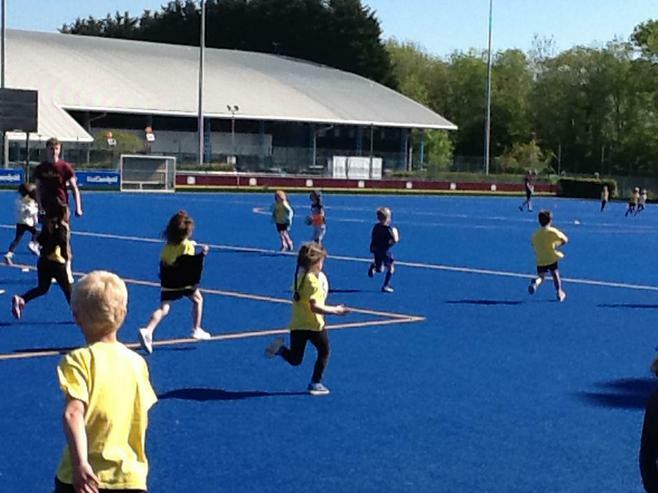 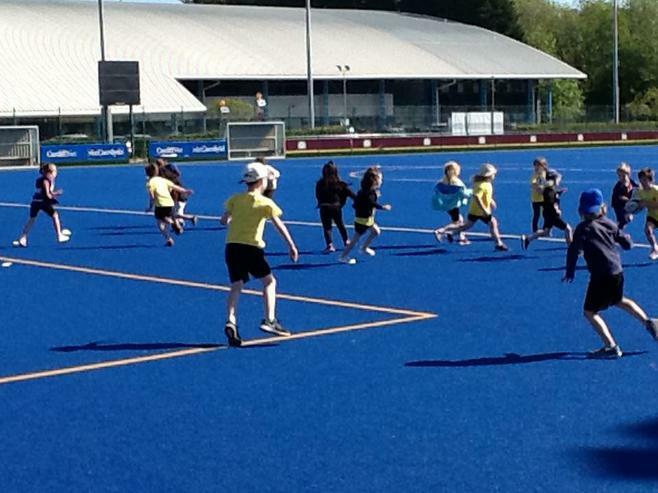 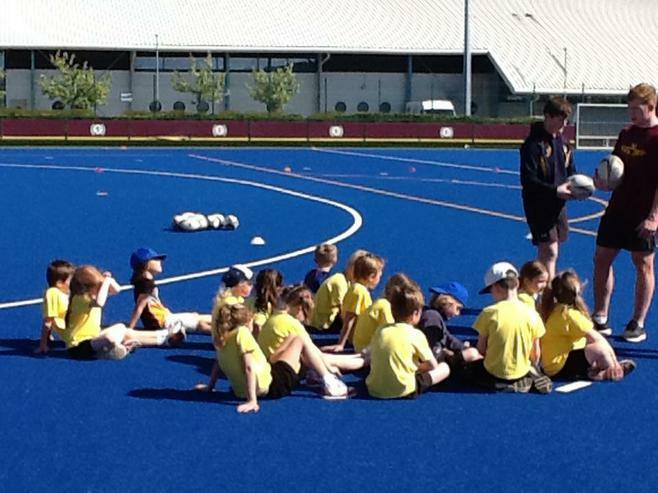 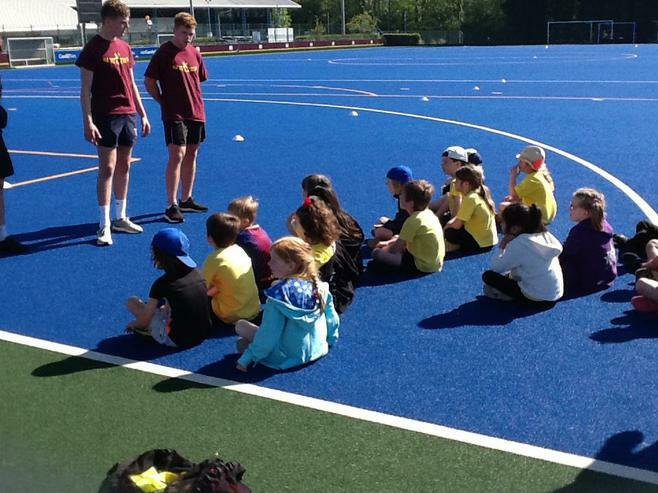 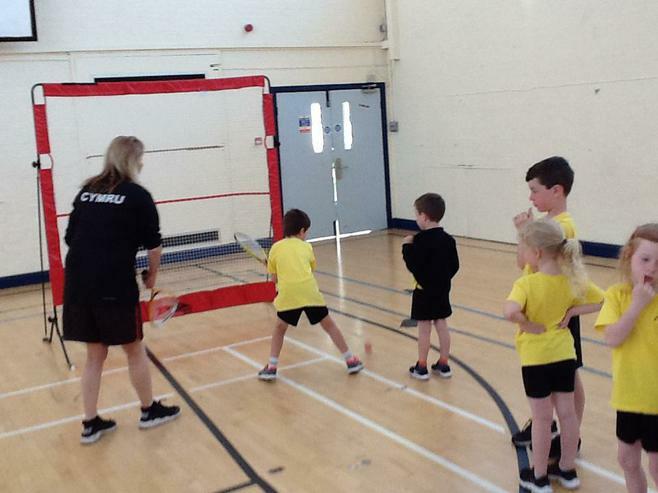 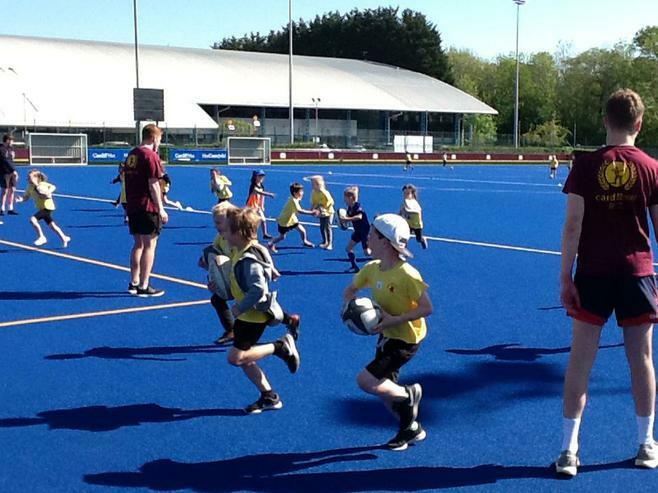 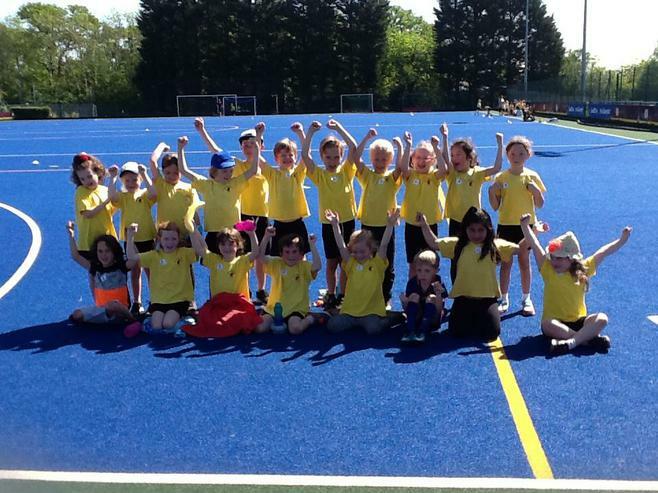 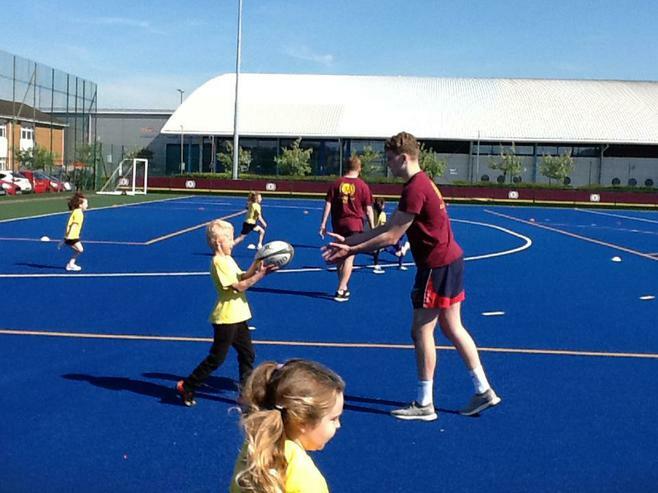 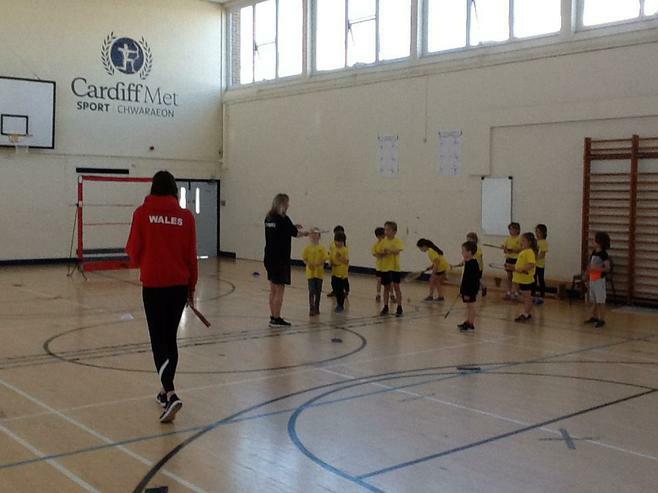 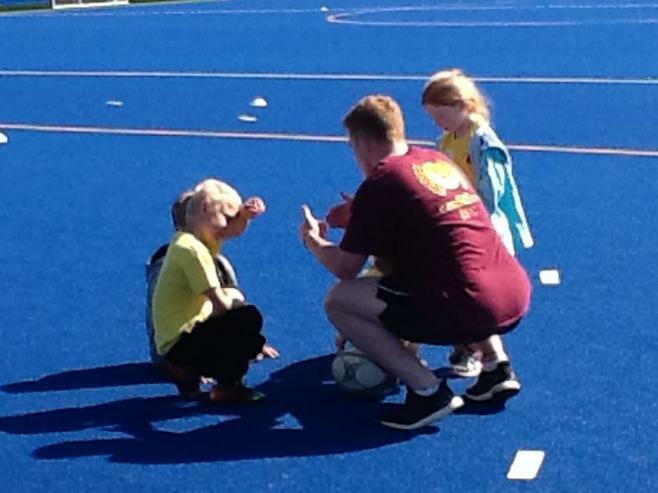 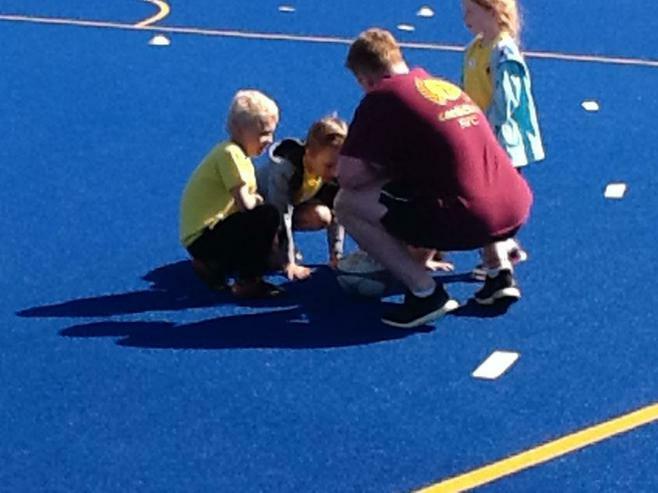 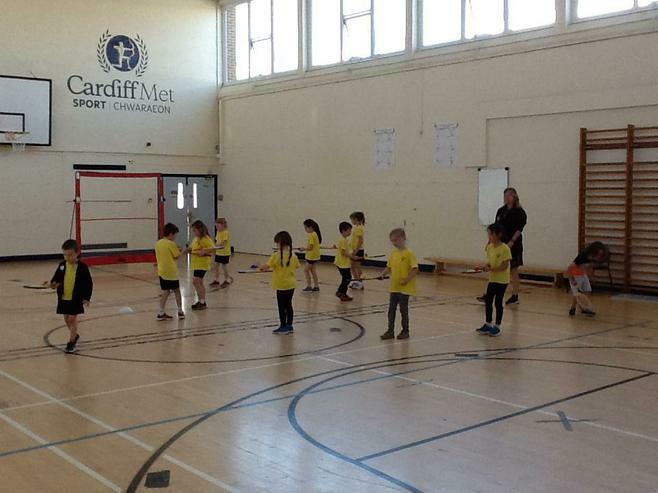 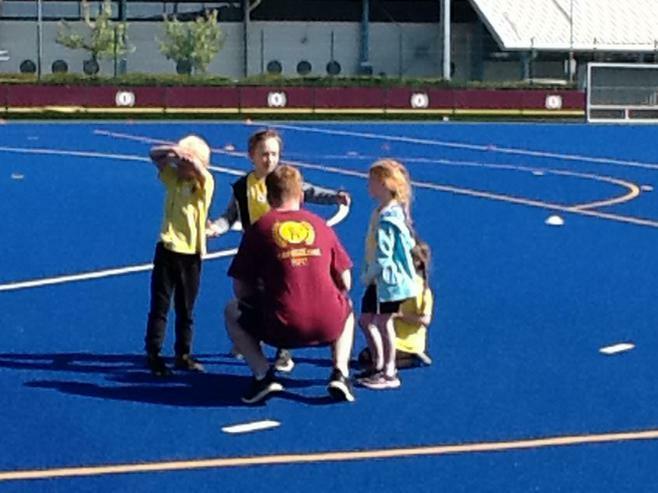 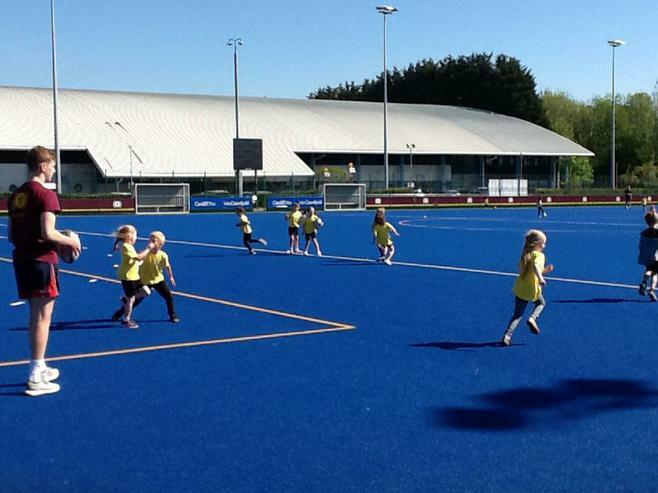 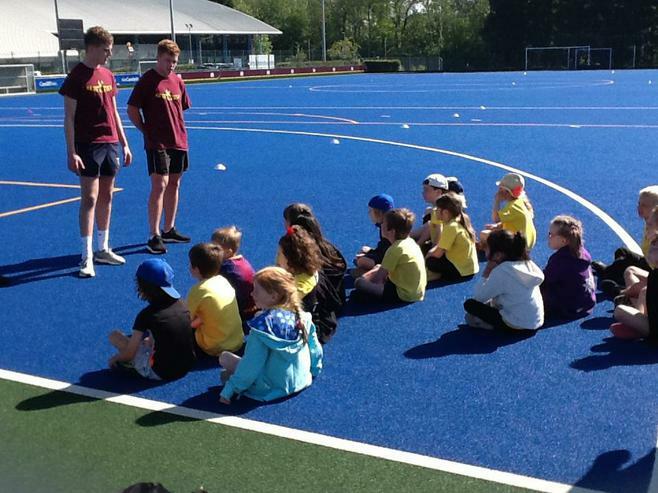 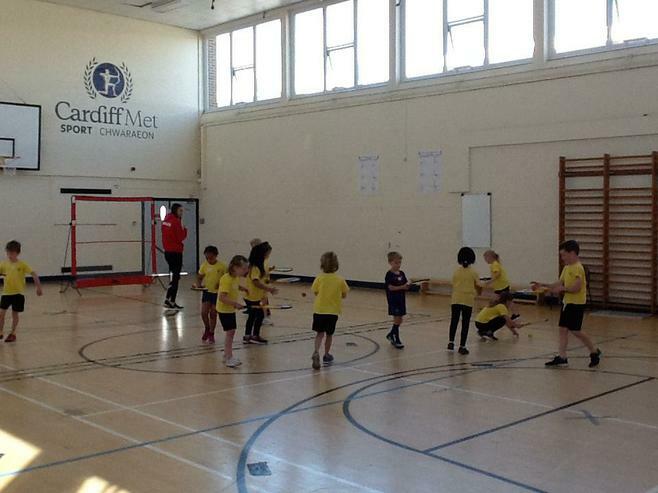 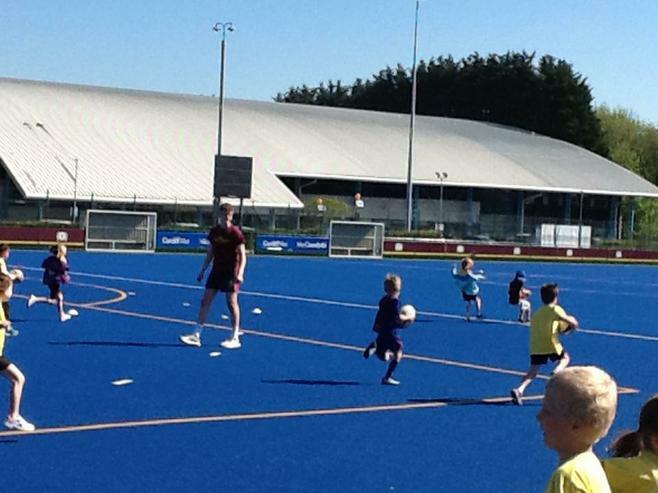 Year 1 and 2 had a fantastic morning at Cardiff Met. 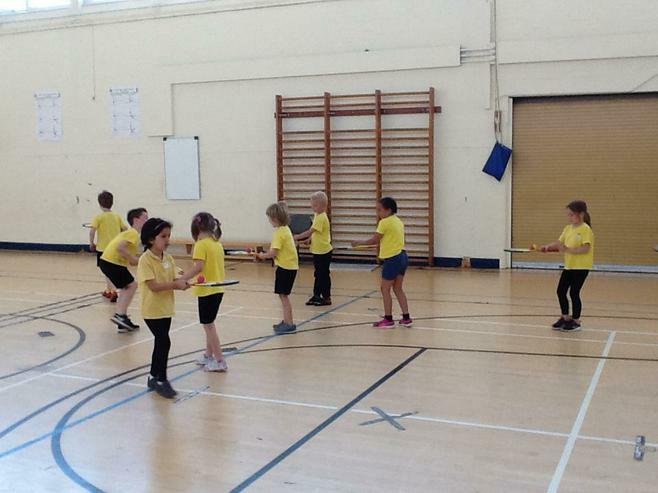 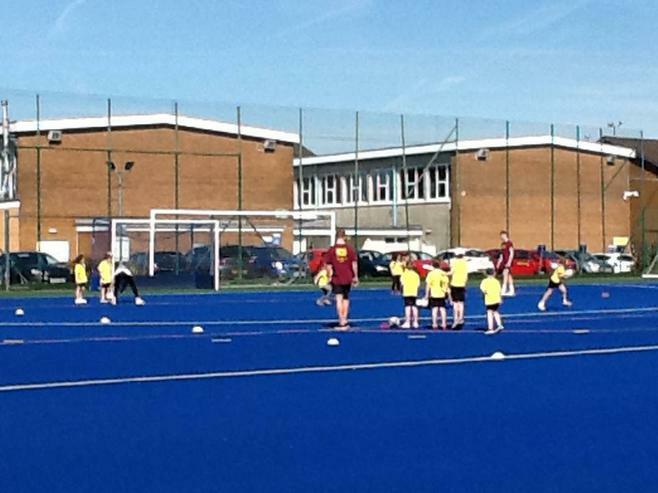 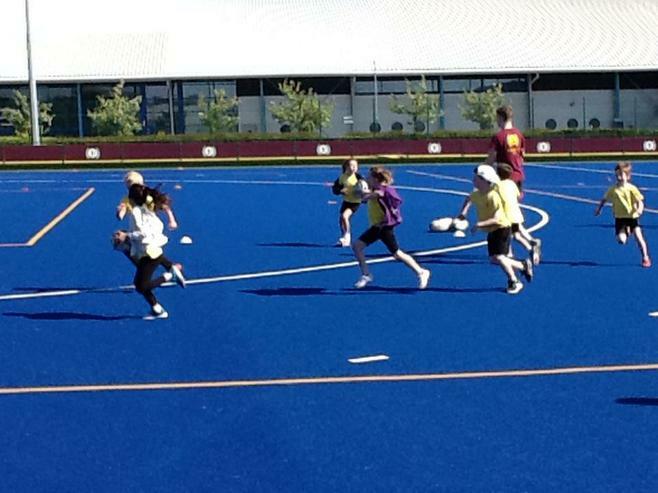 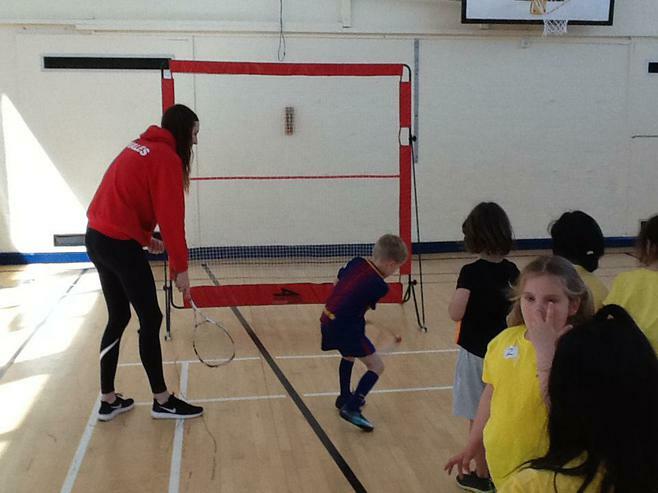 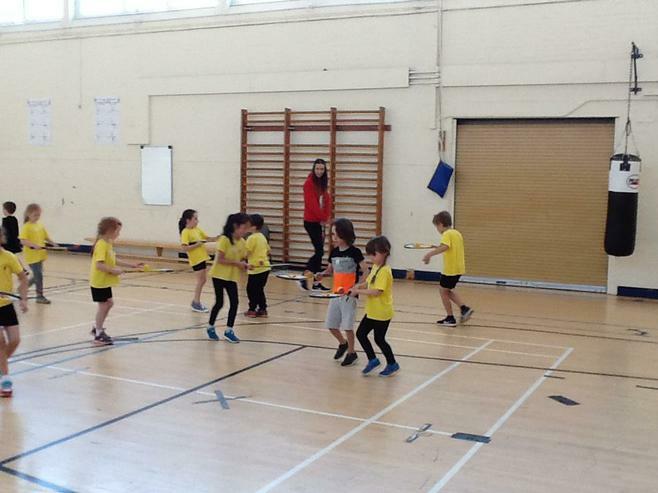 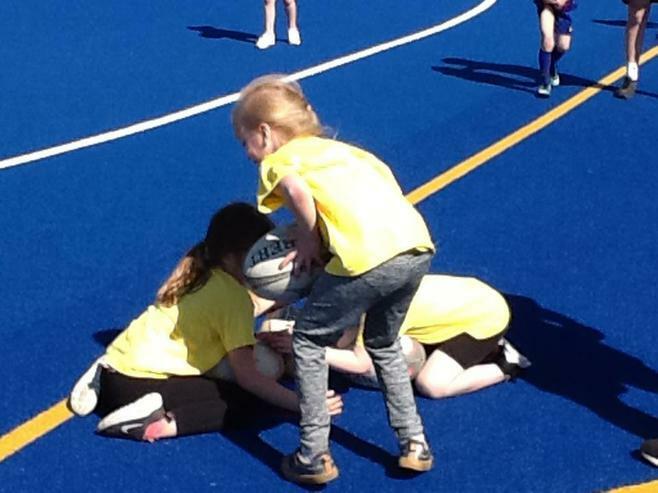 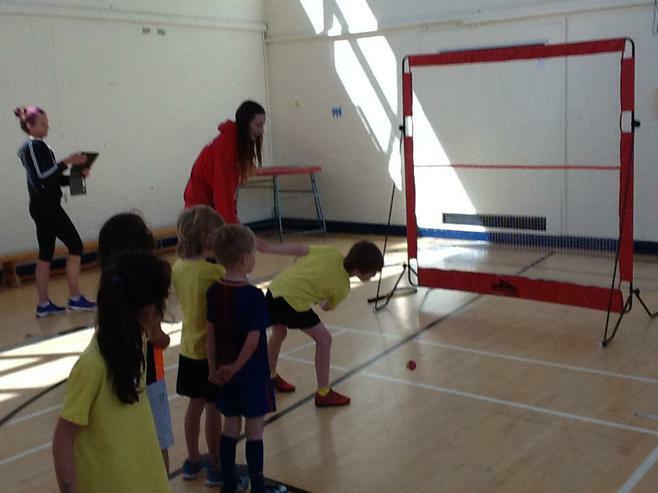 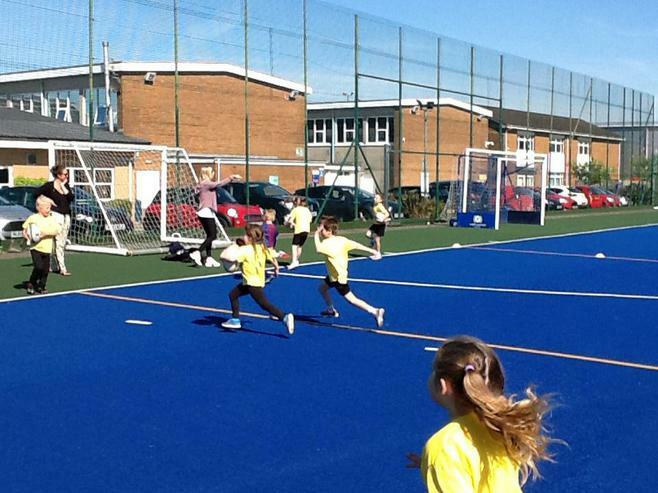 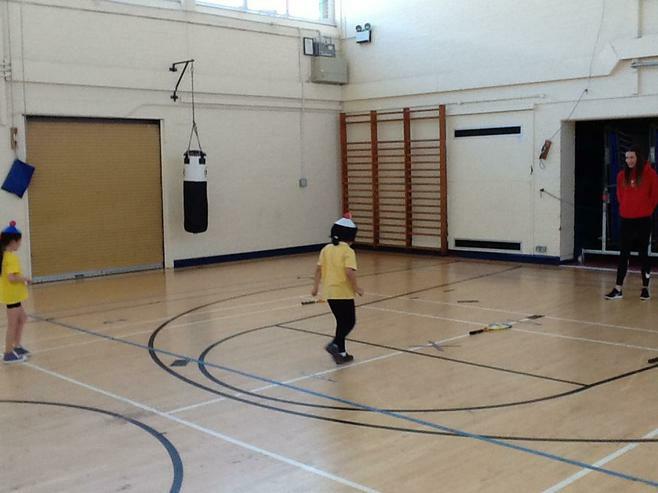 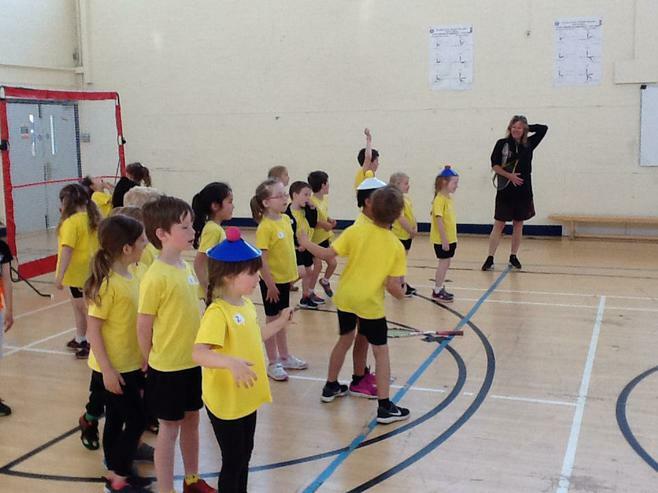 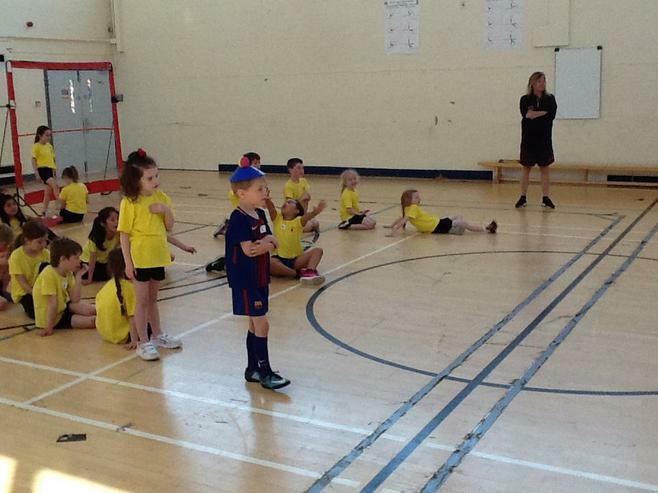 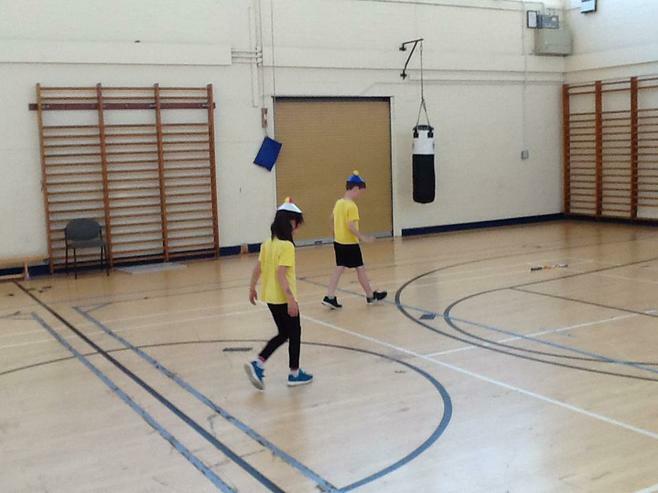 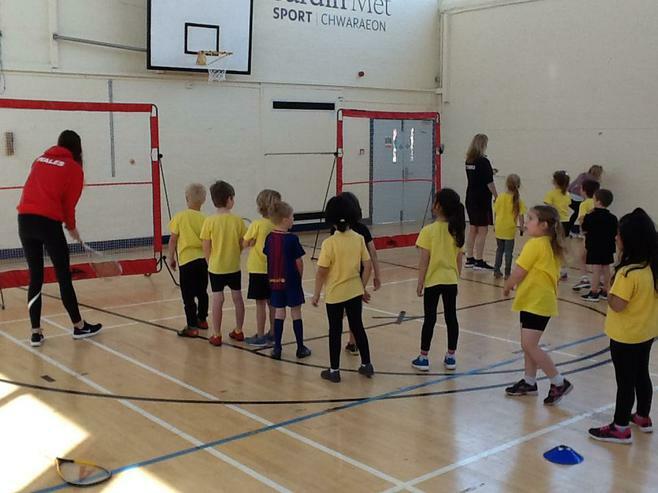 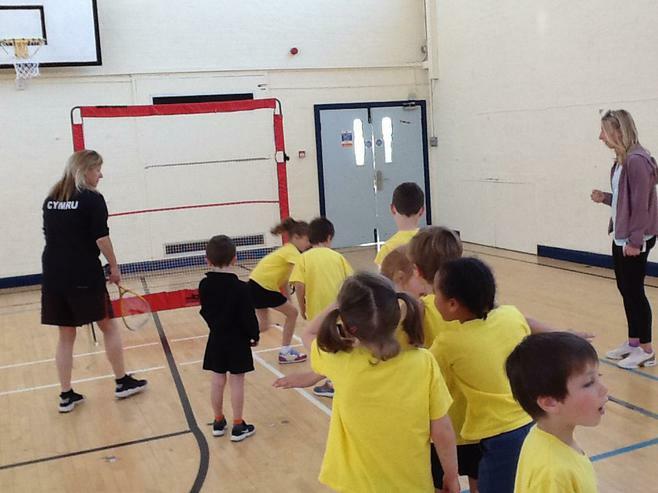 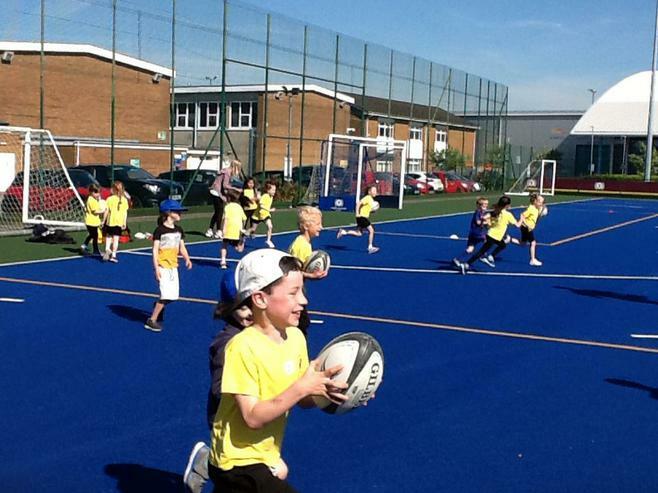 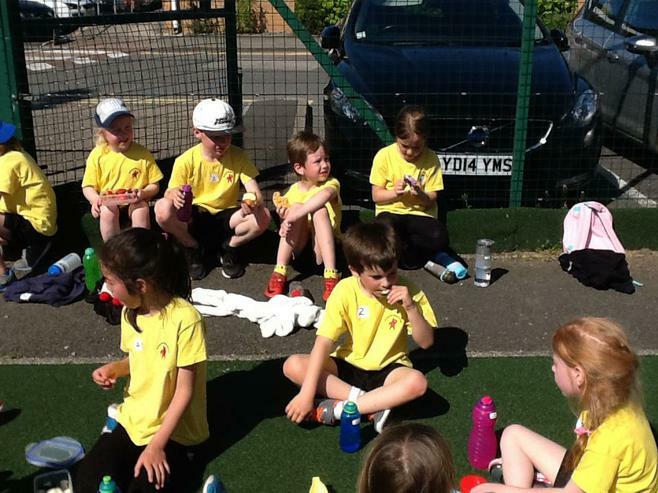 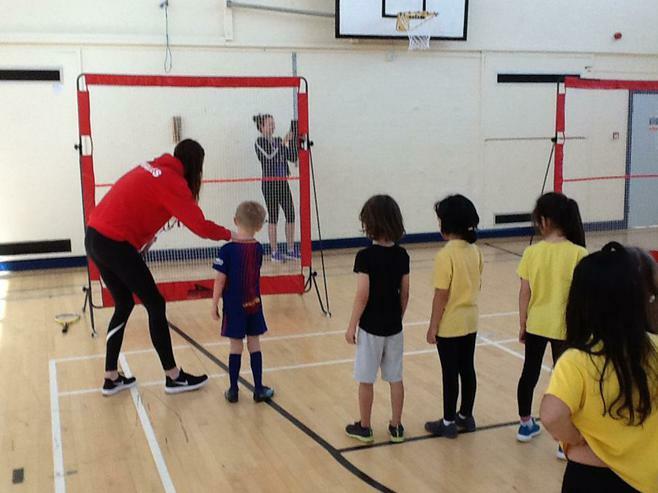 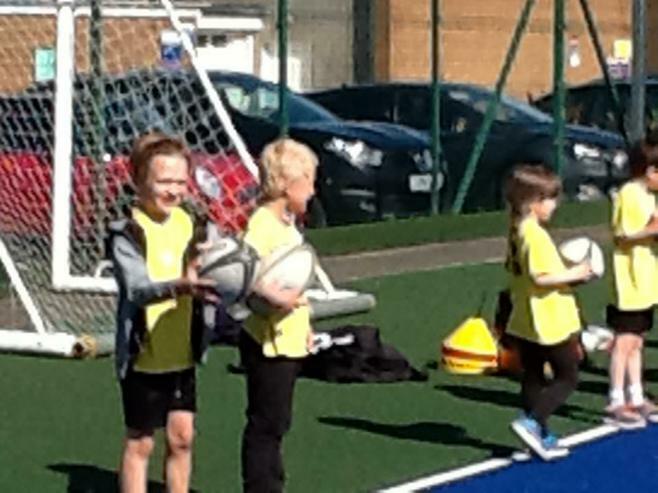 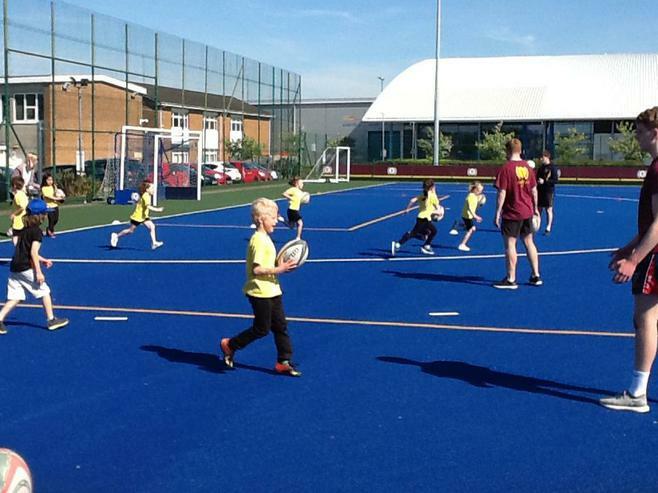 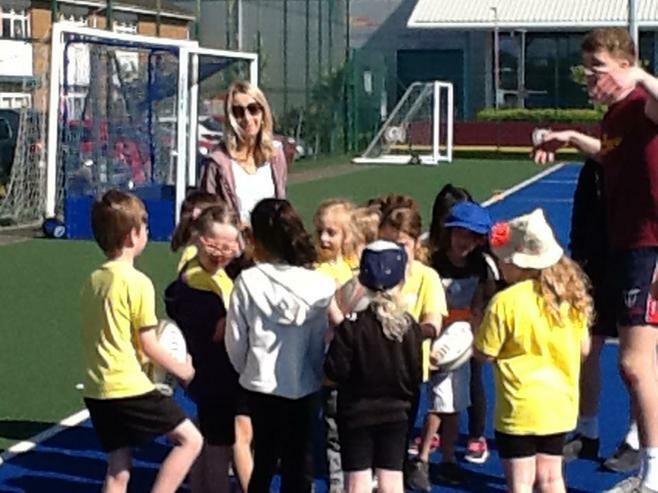 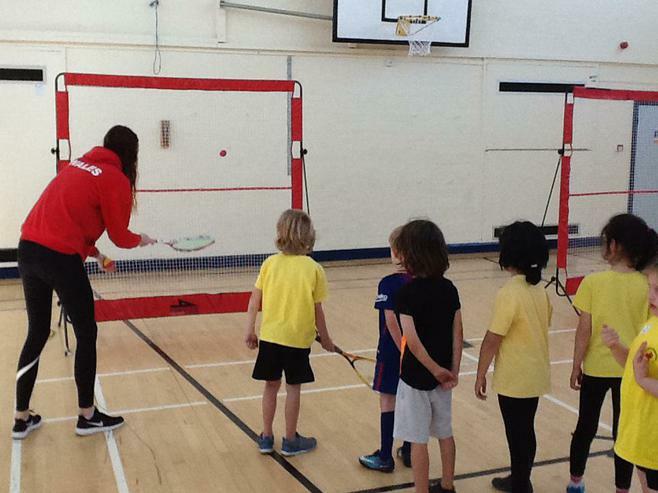 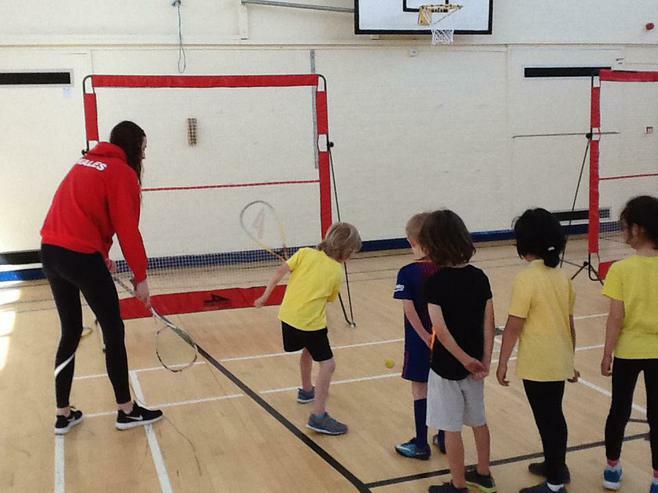 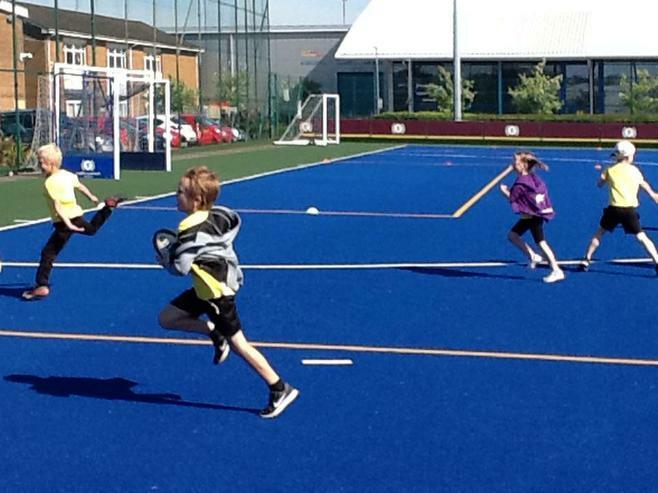 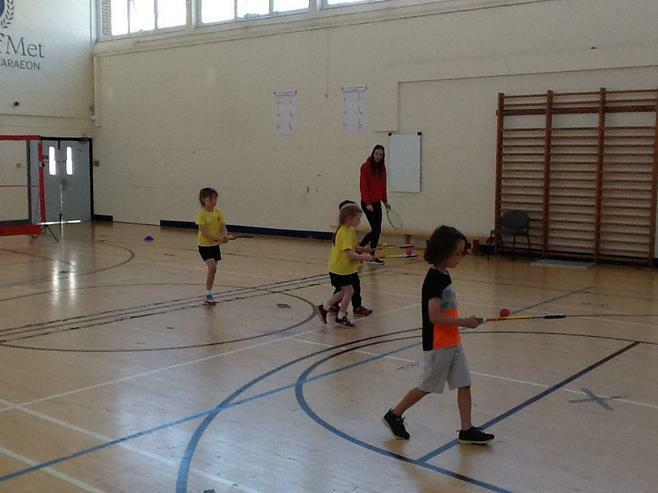 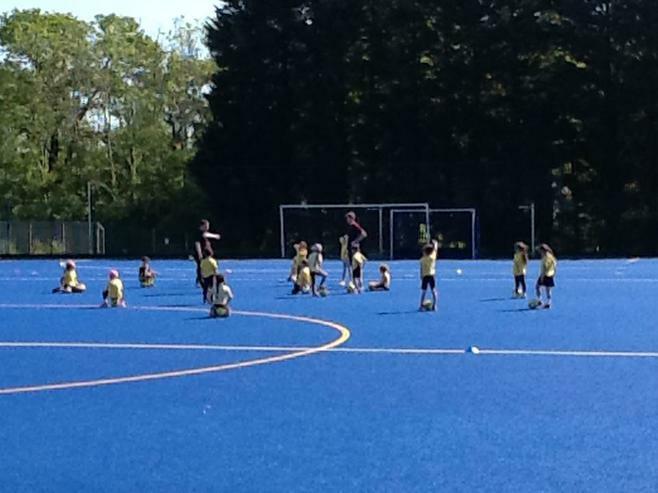 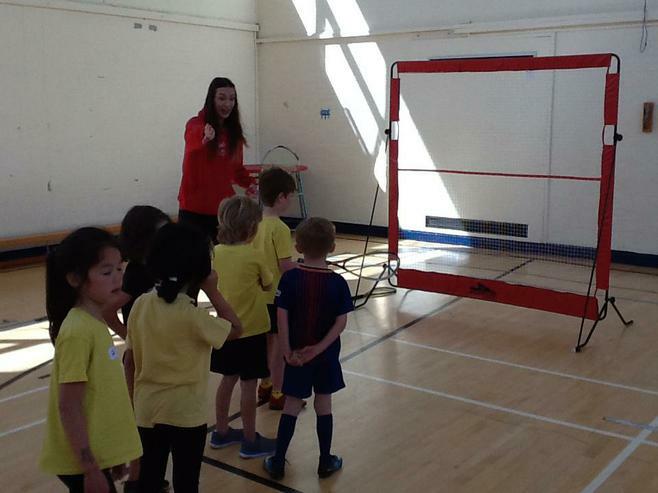 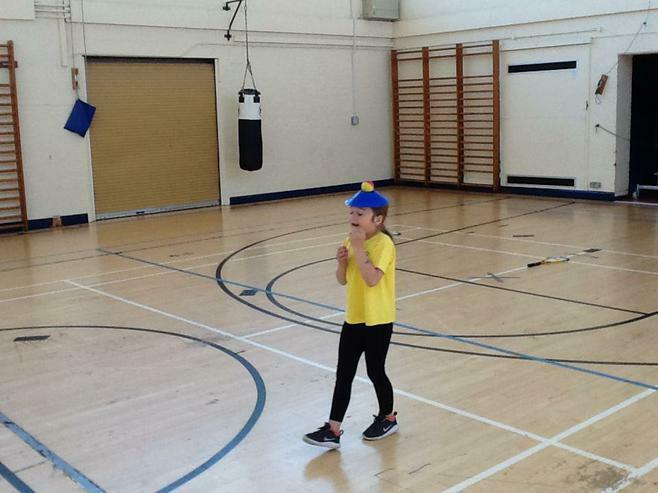 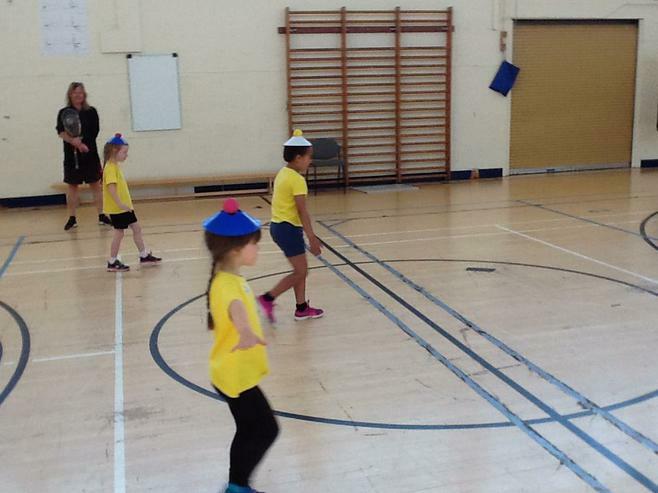 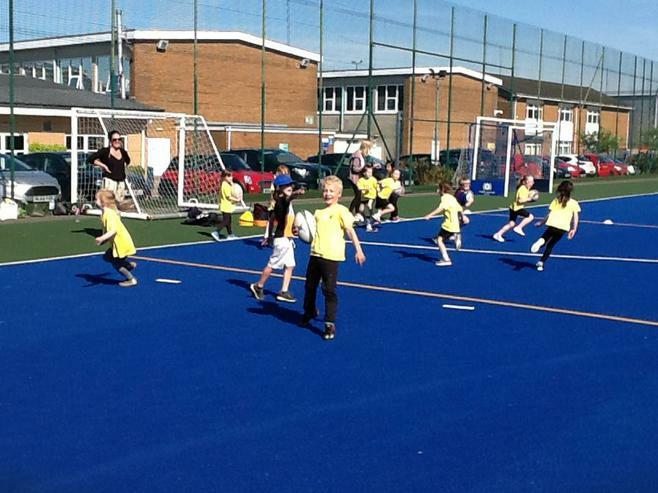 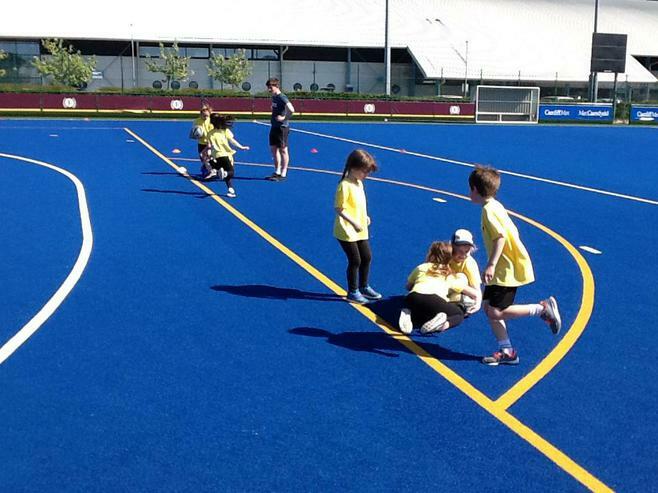 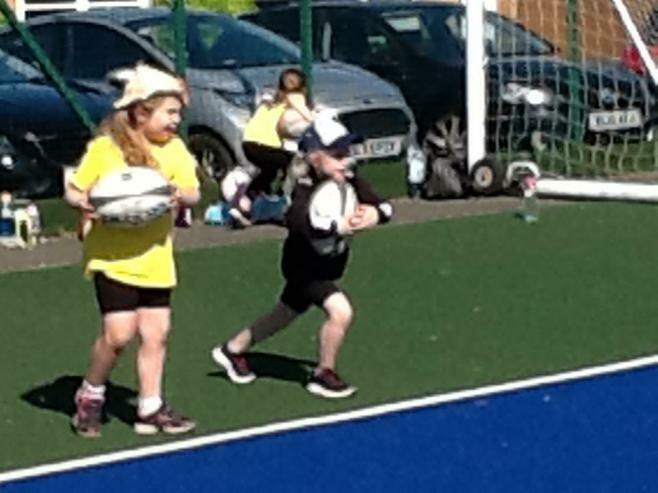 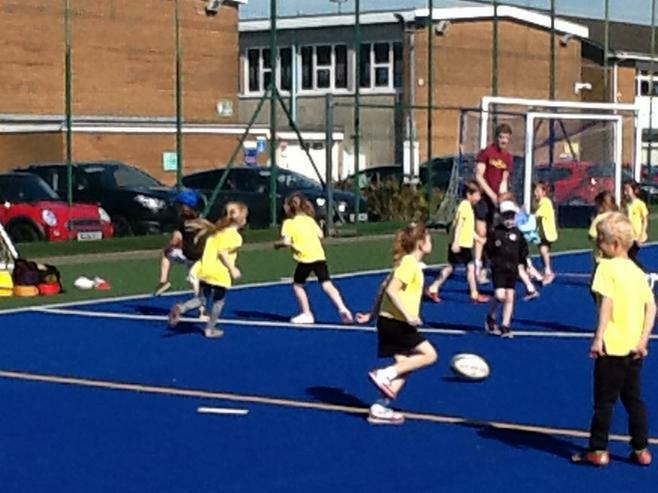 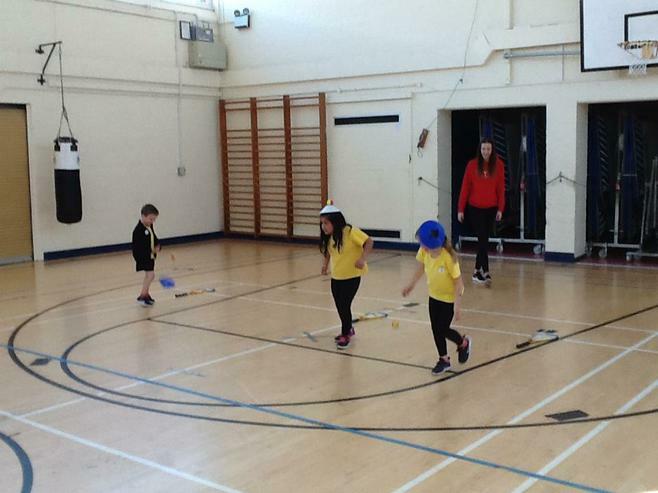 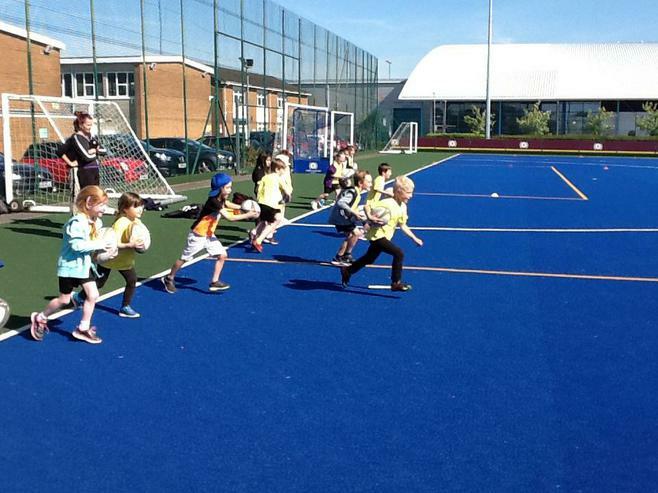 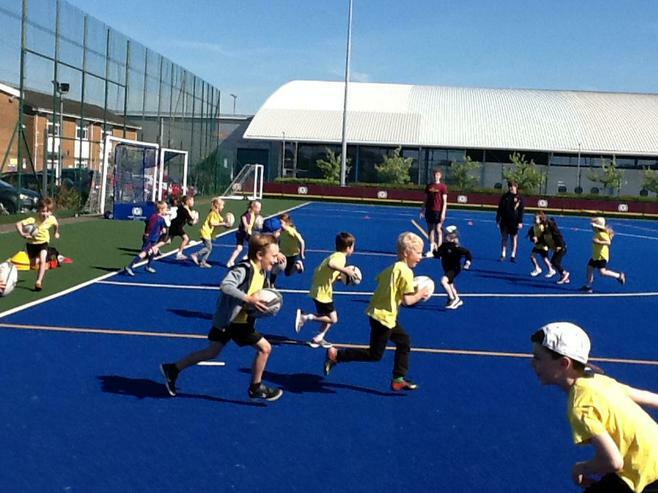 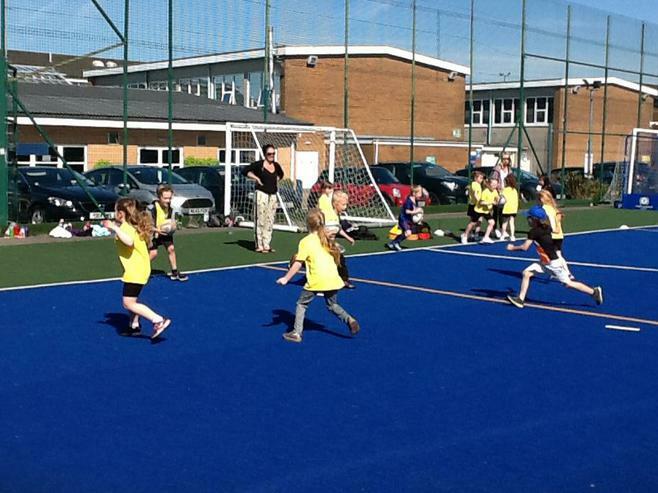 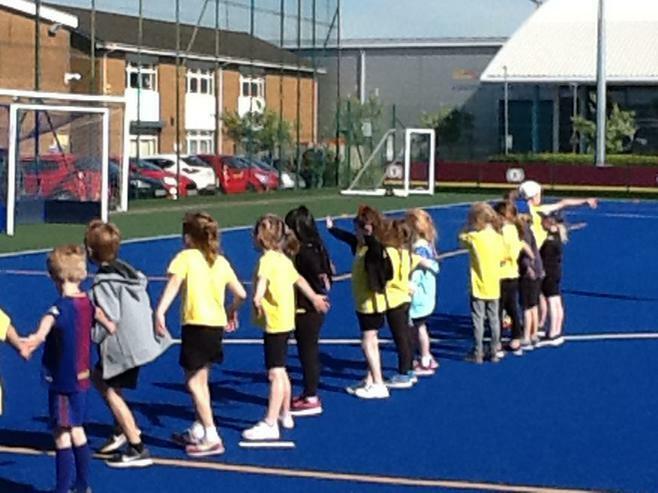 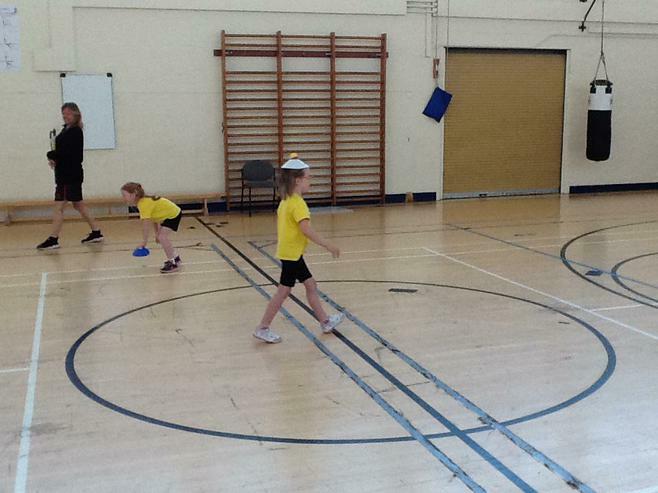 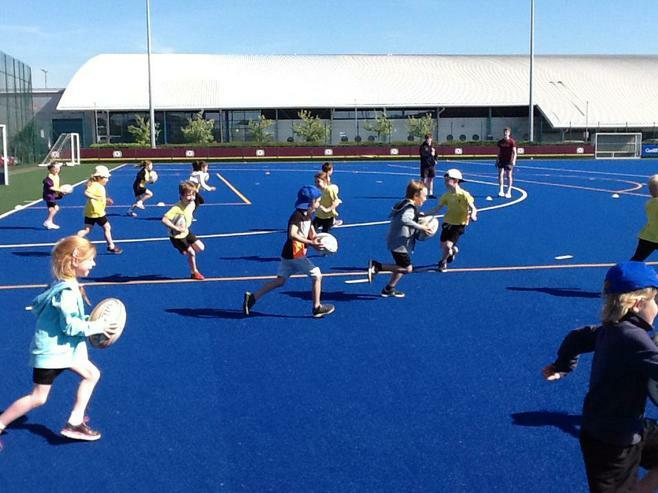 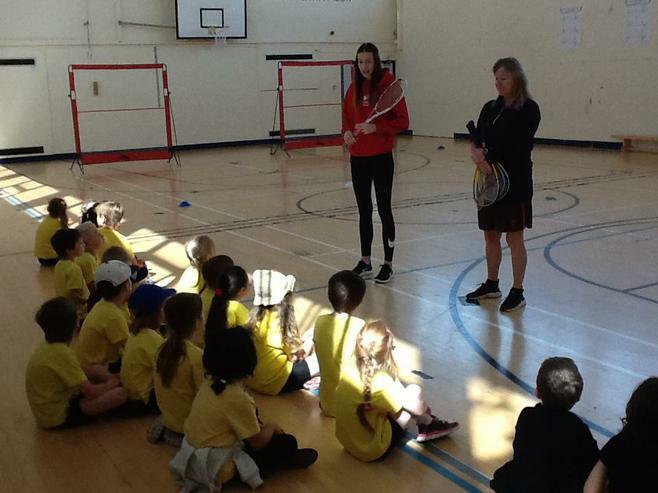 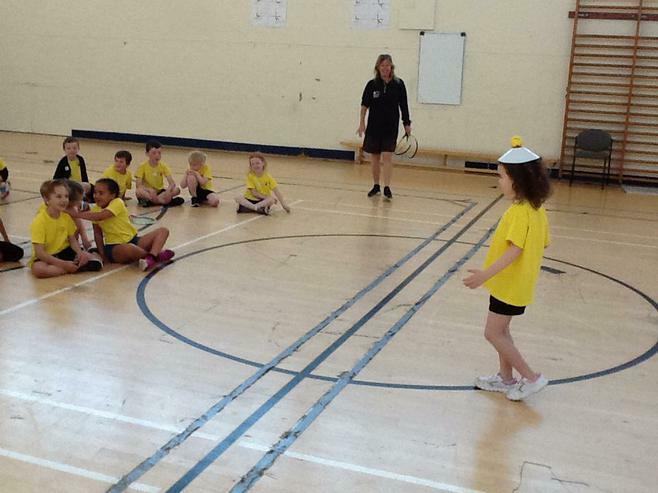 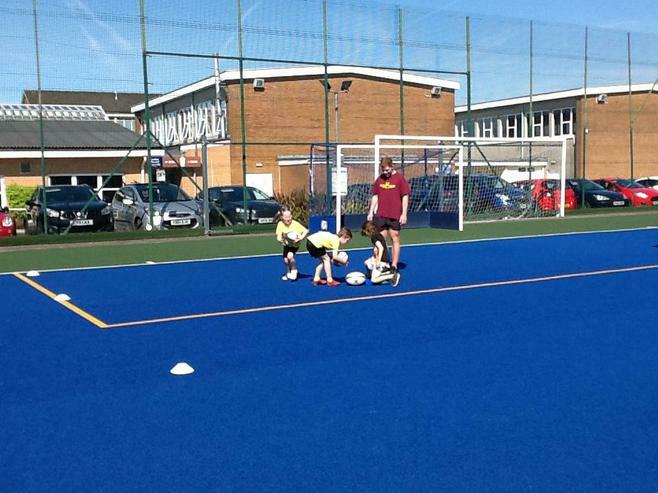 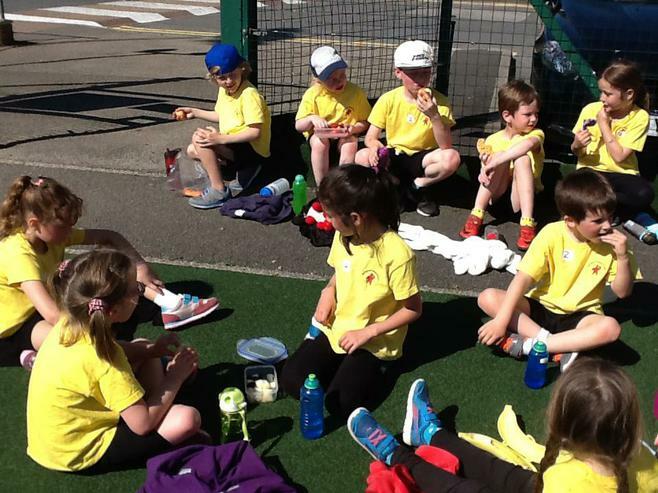 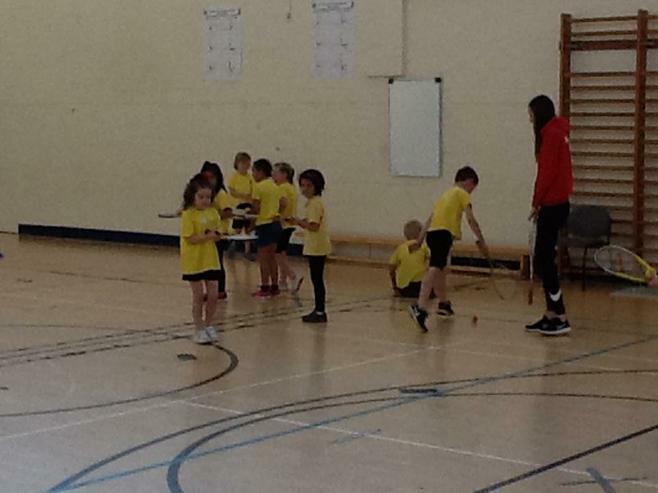 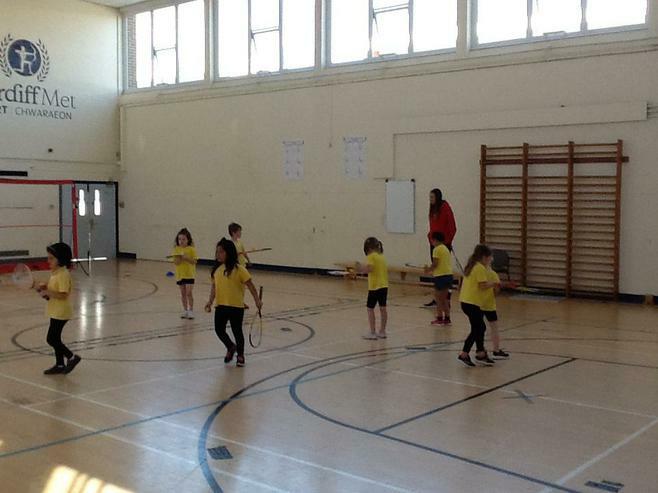 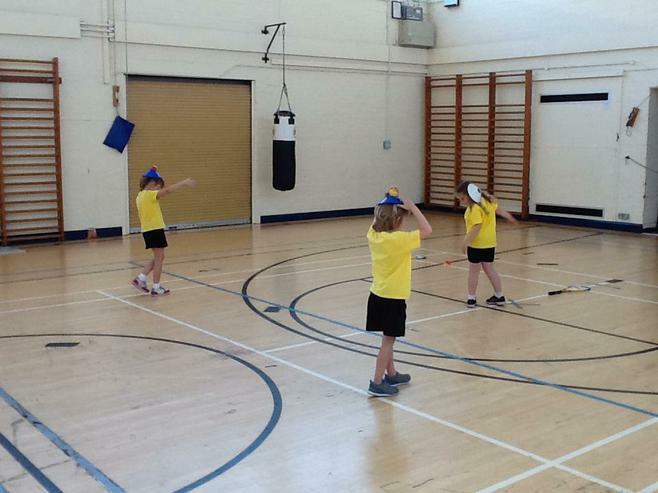 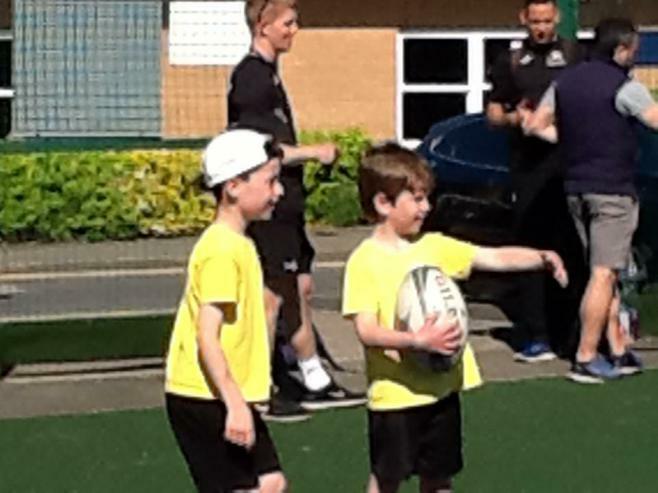 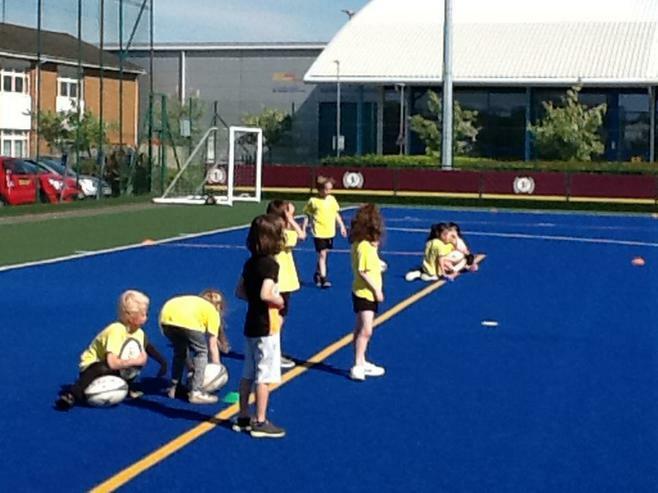 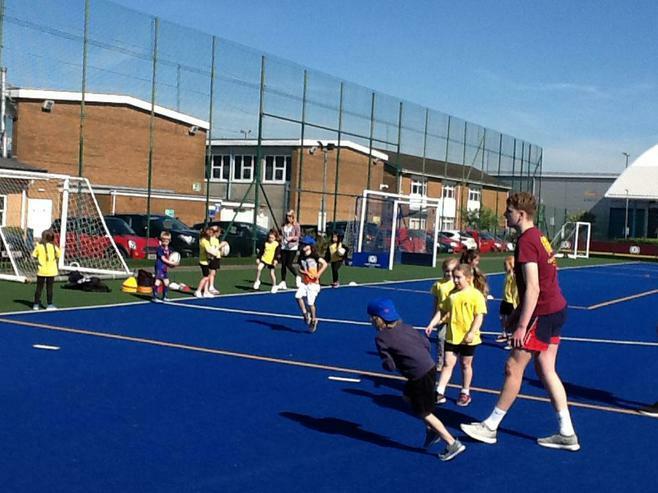 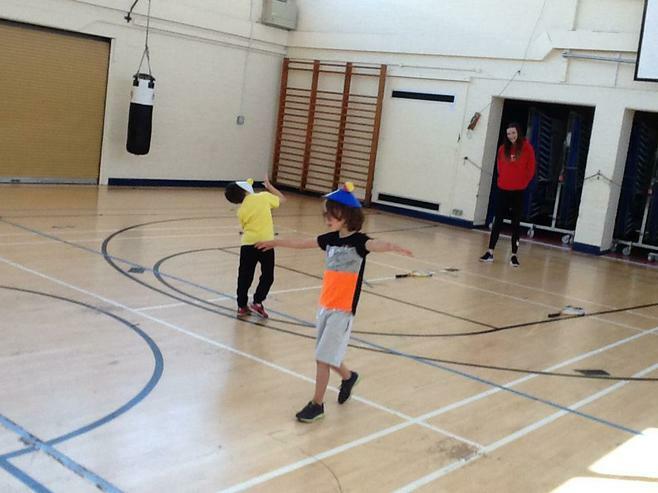 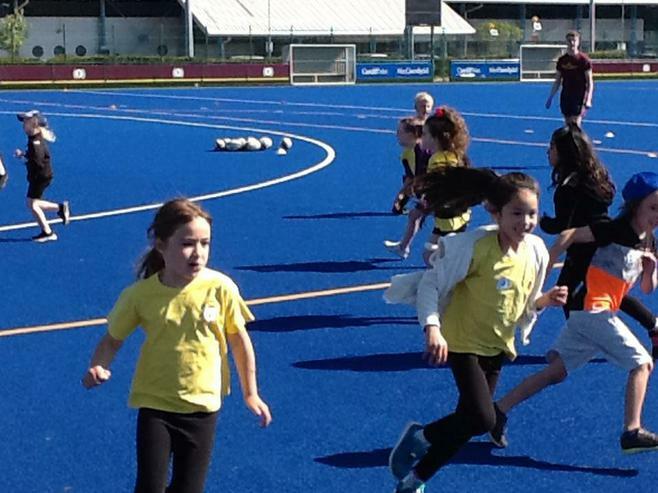 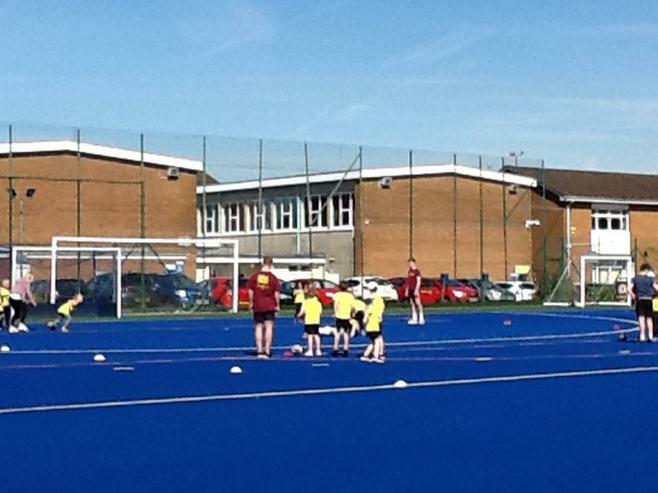 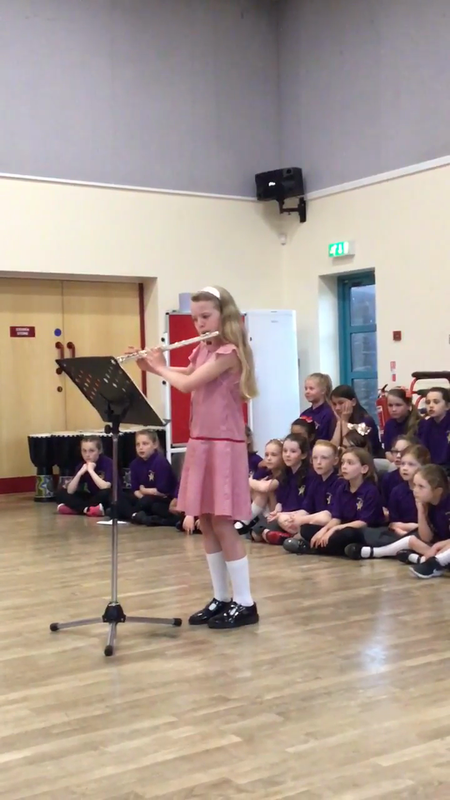 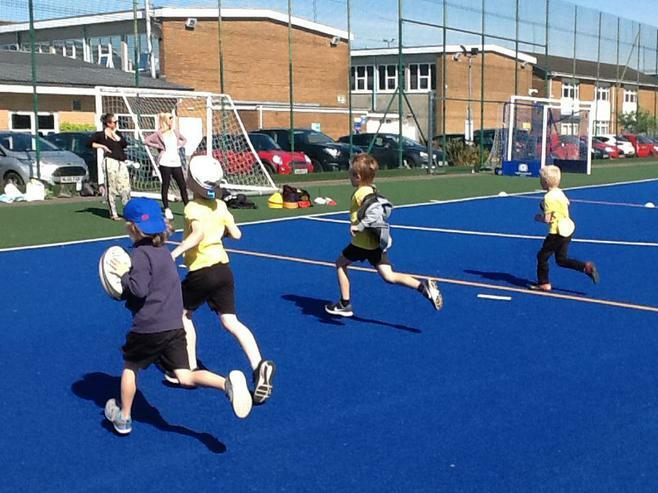 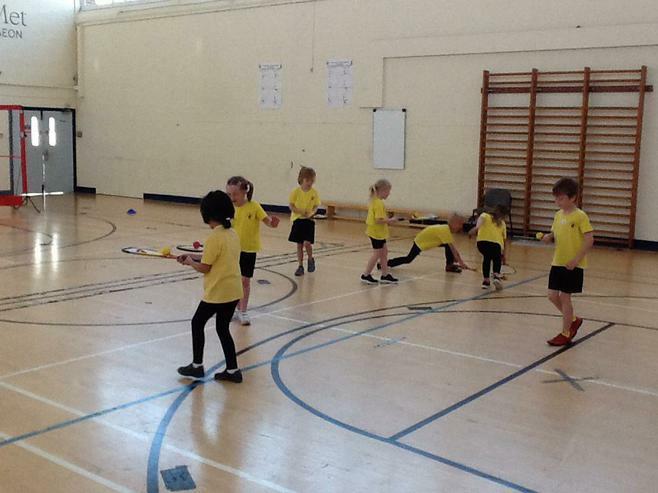 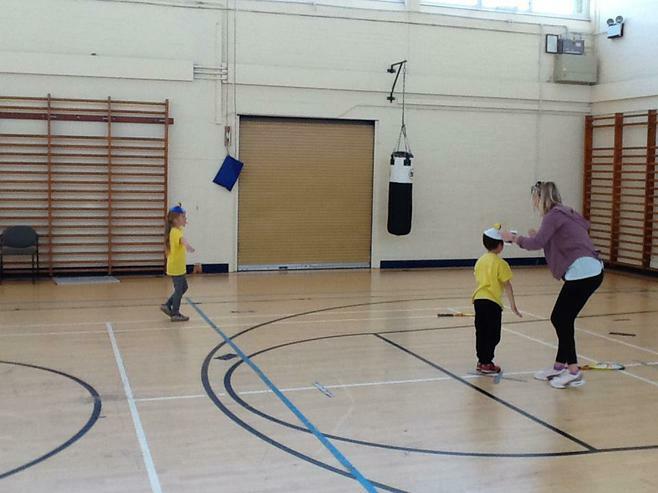 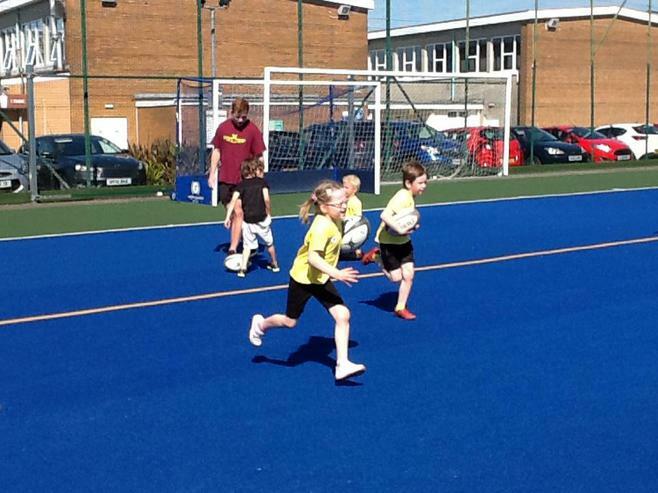 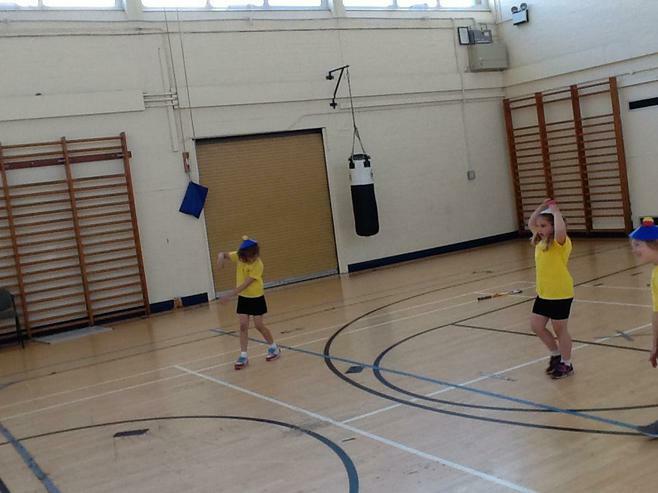 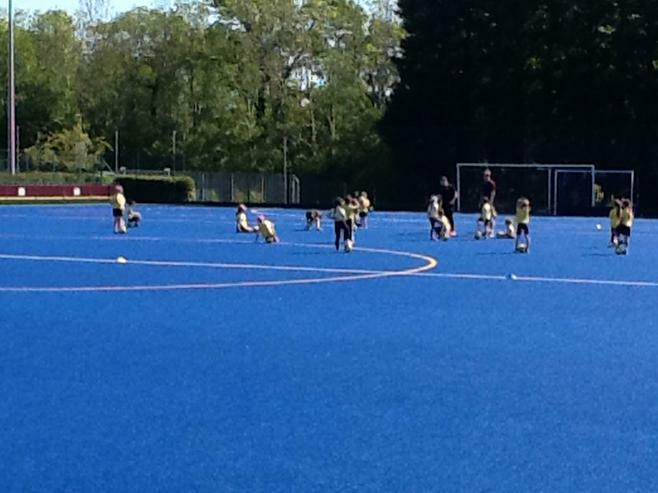 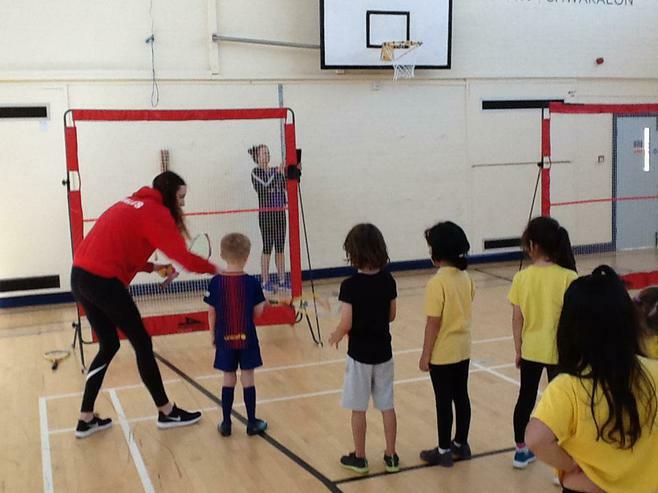 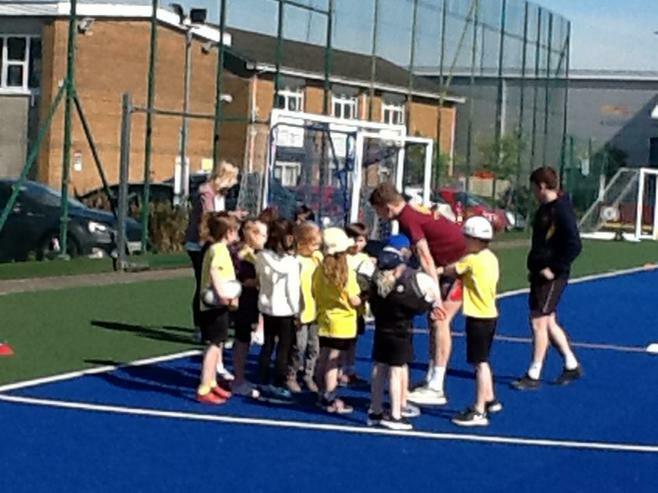 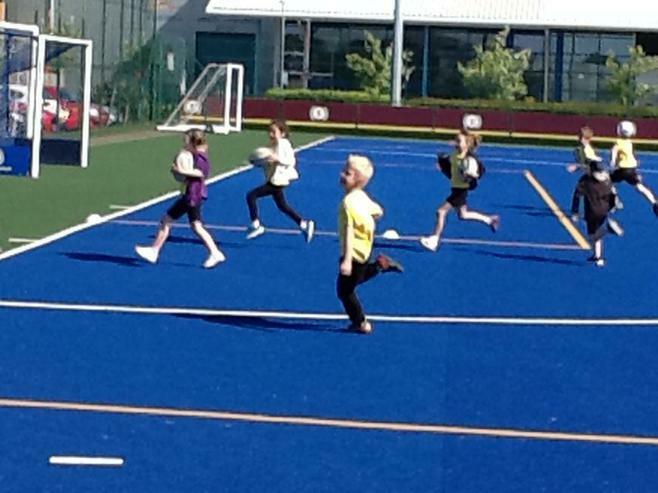 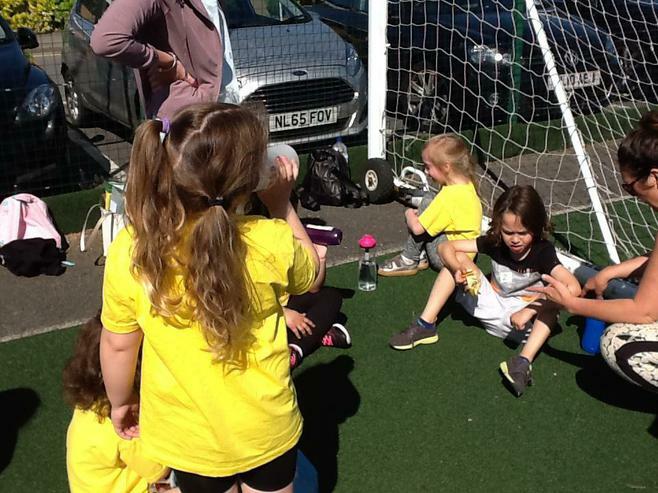 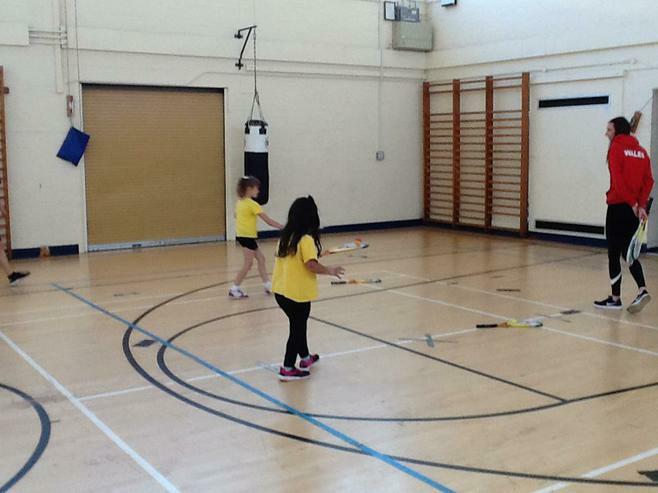 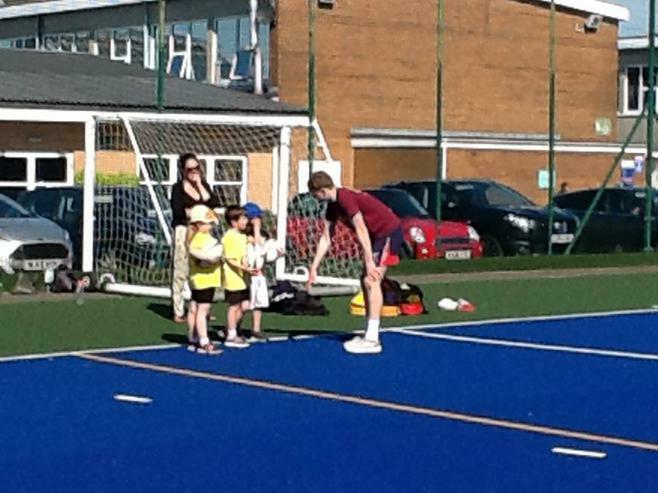 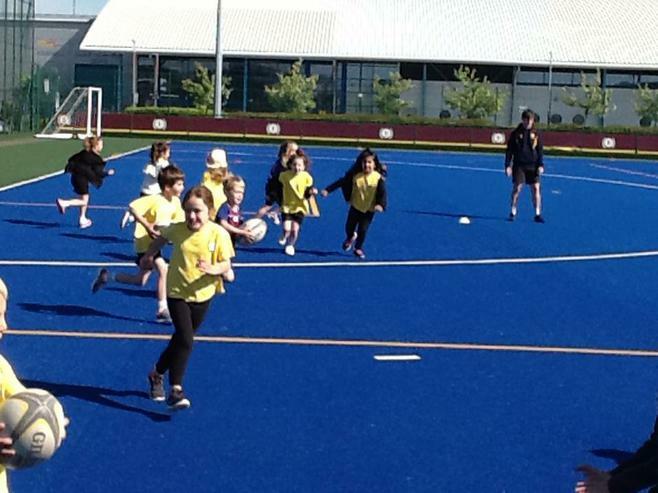 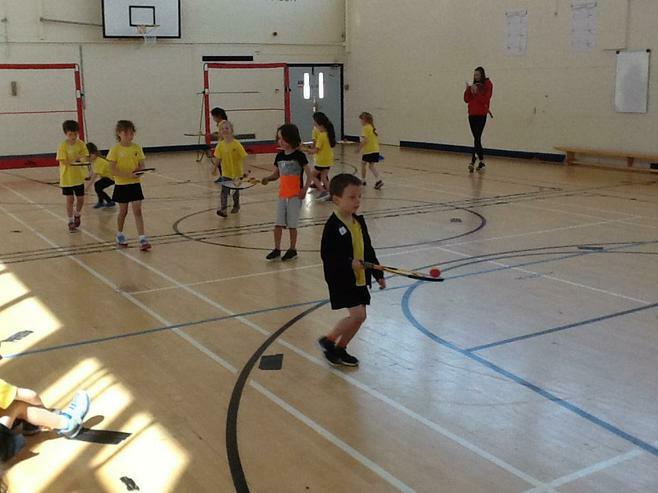 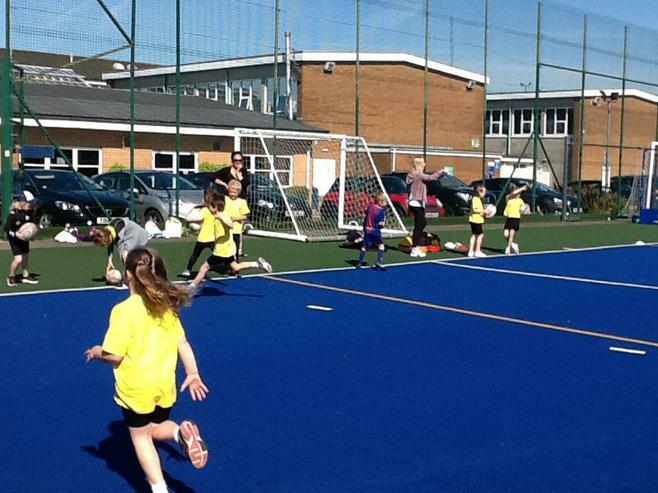 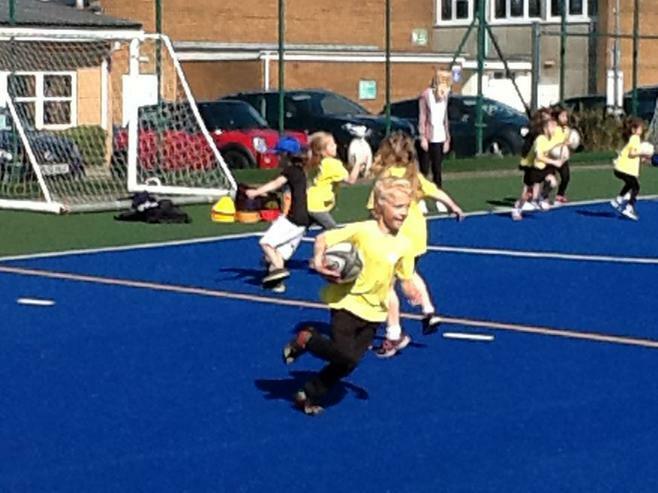 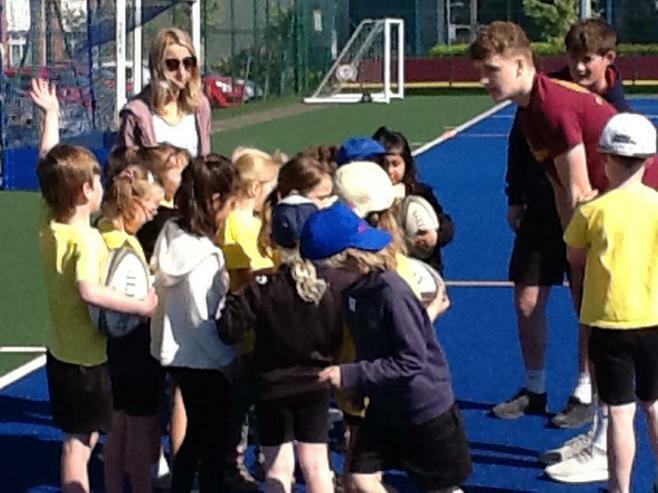 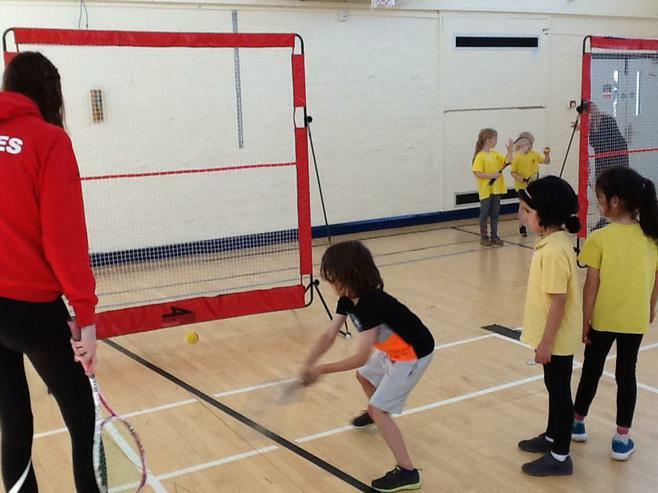 We enjoyed a wide variety of sport including gymnastics, rugby, basketball squash, football and tennis. 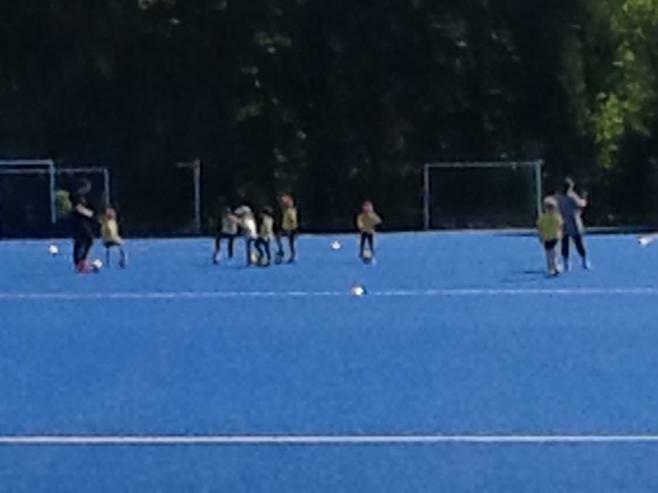 Thank you to all of the coaches we had a blast!  Welcome to the gallery for our academic year 2017-2018. 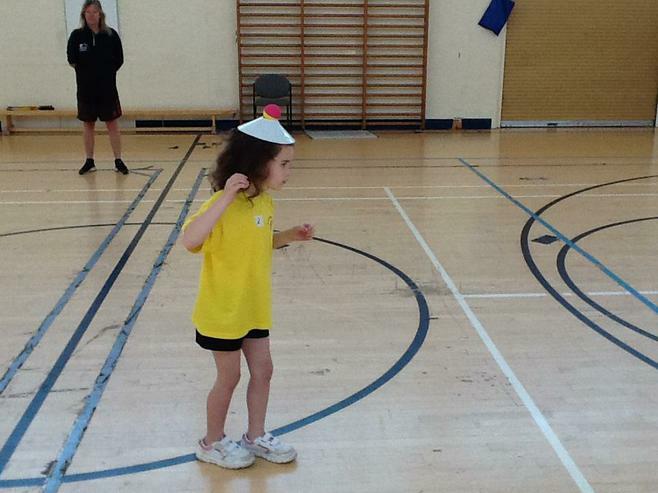 Please enjoy browsing our children's learning.